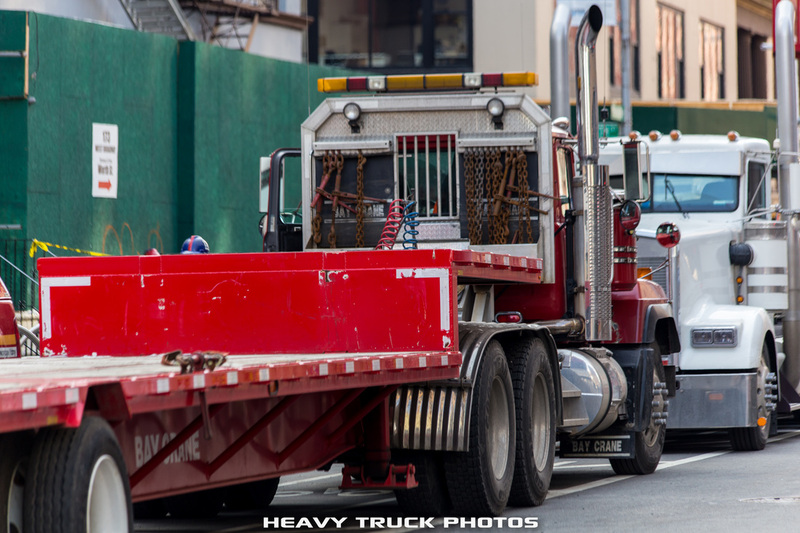 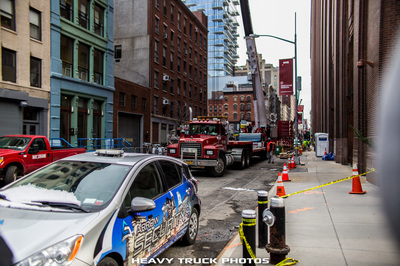 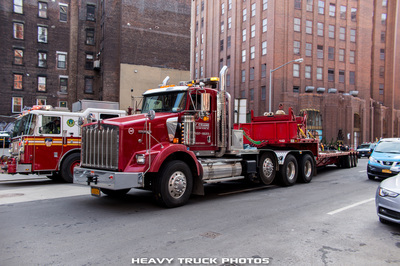 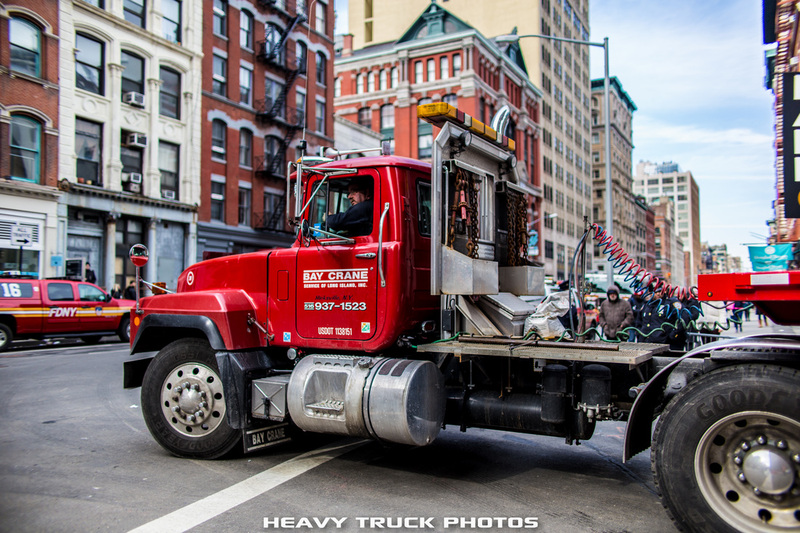 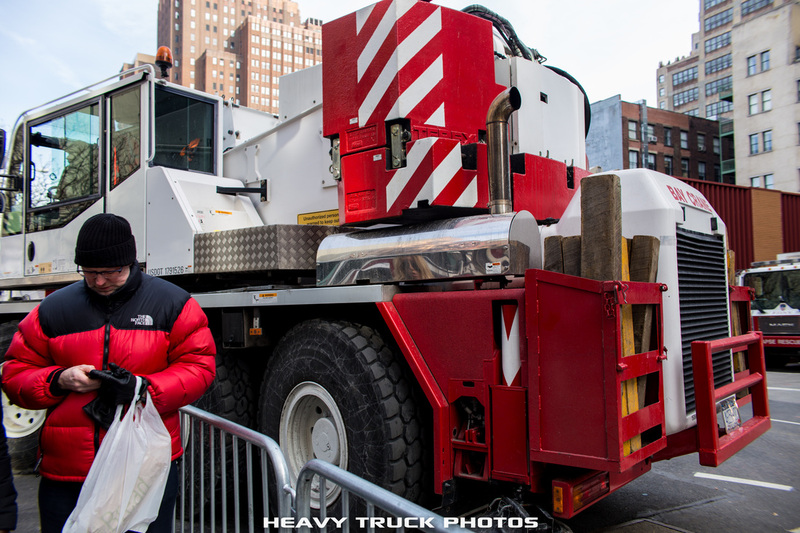 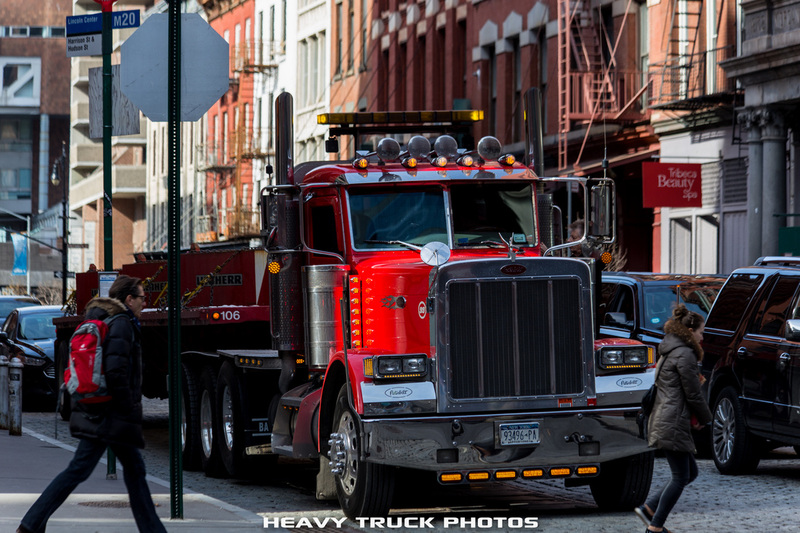 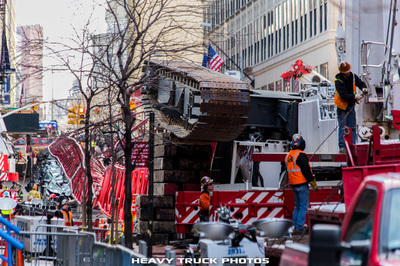 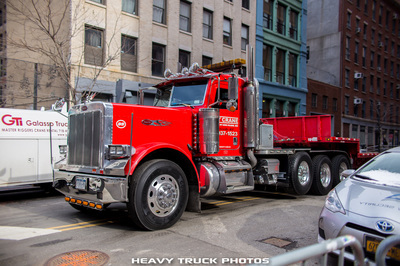 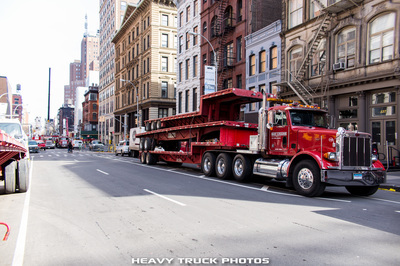 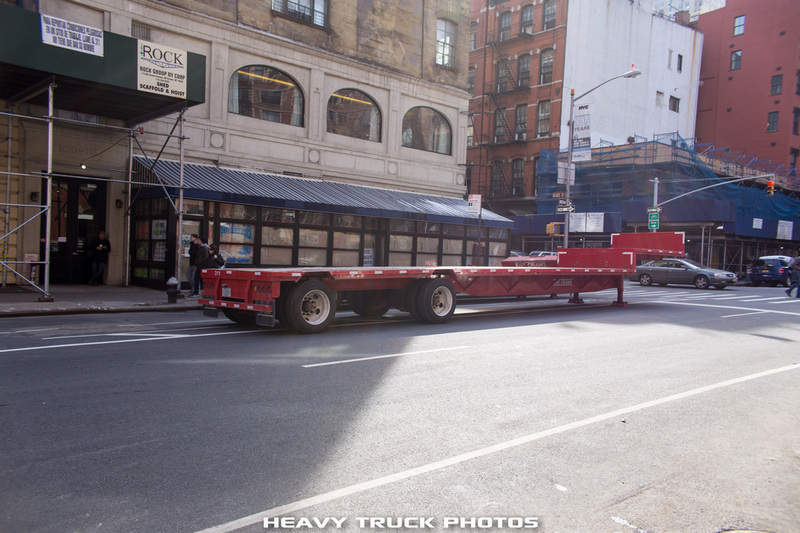 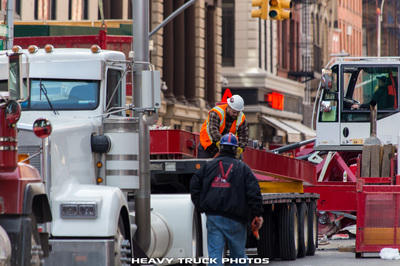 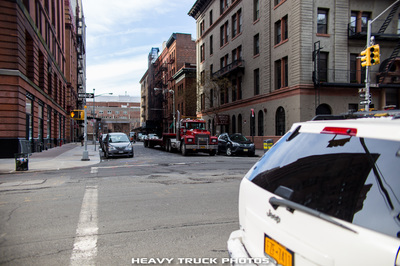 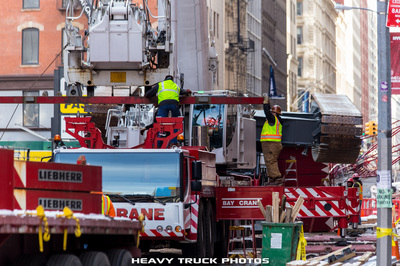 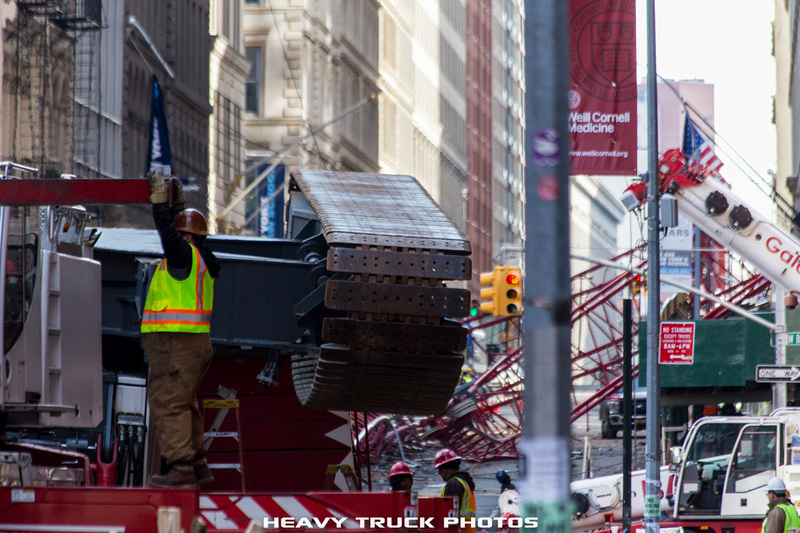 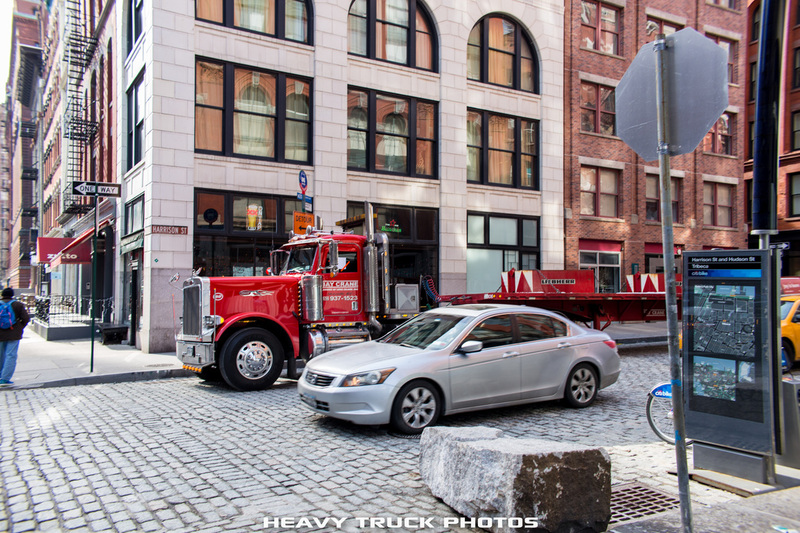 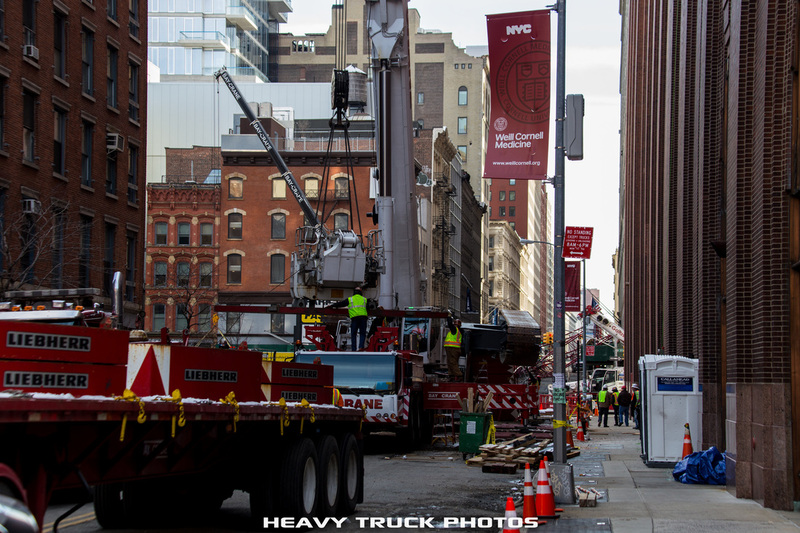 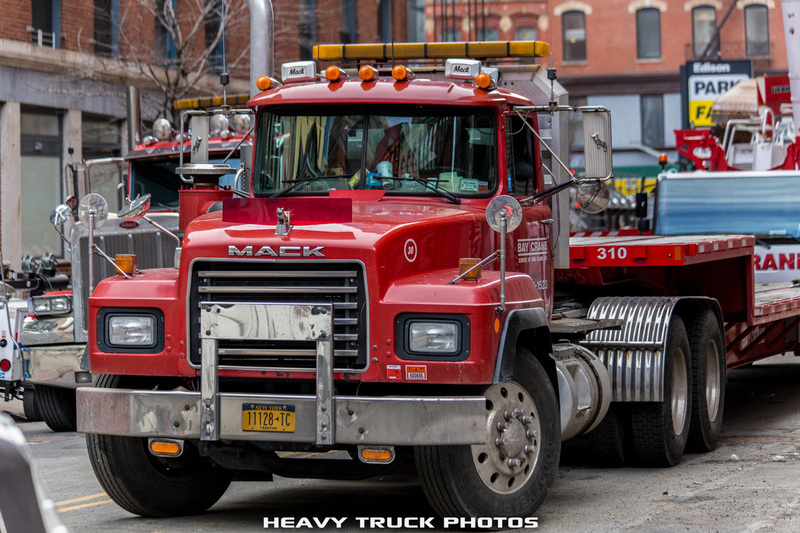 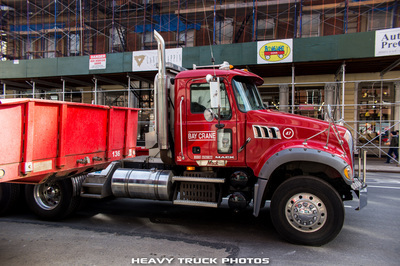 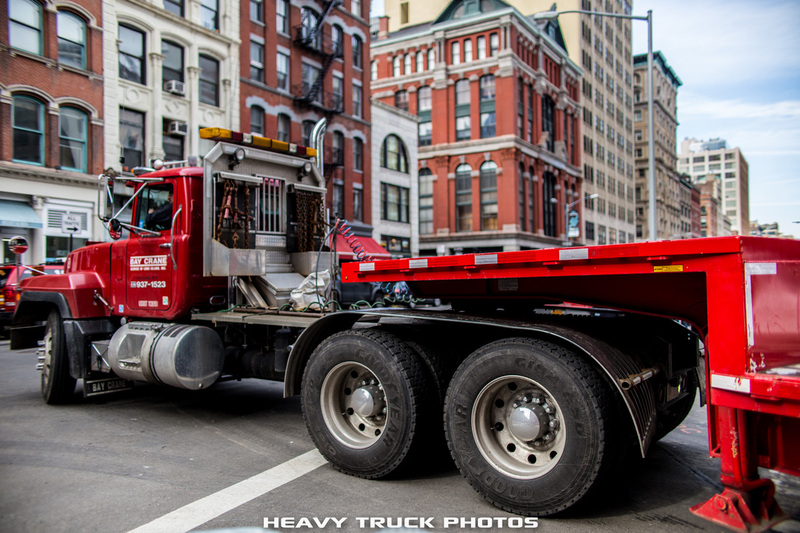 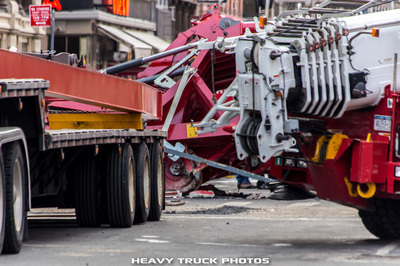 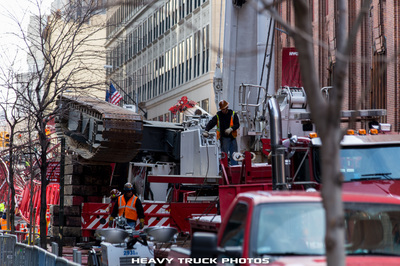 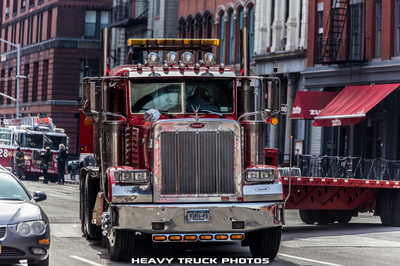 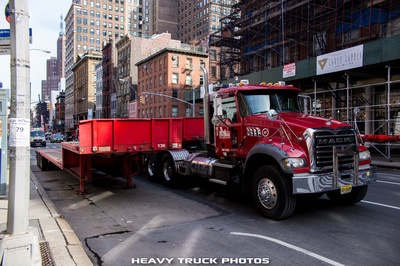 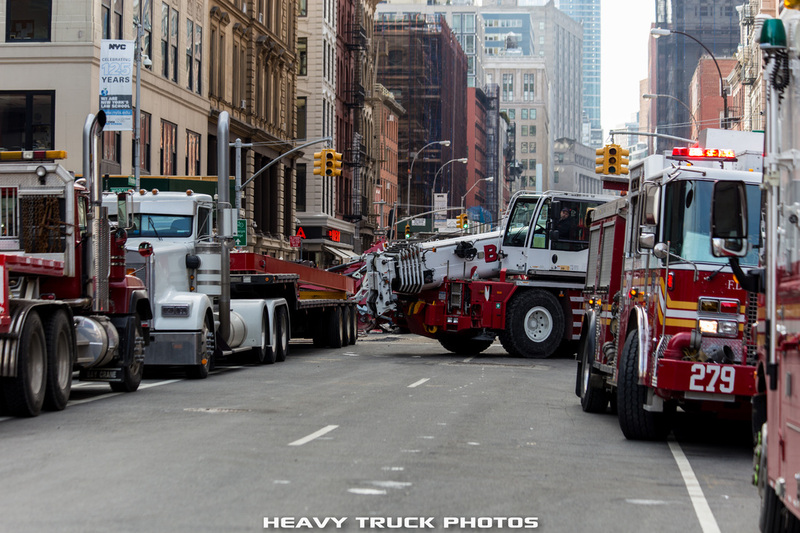 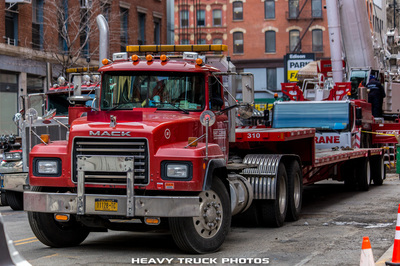 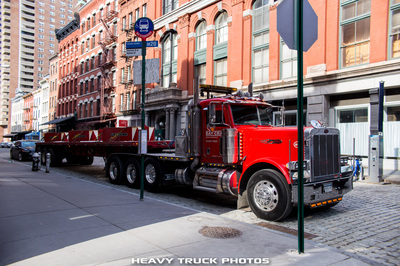 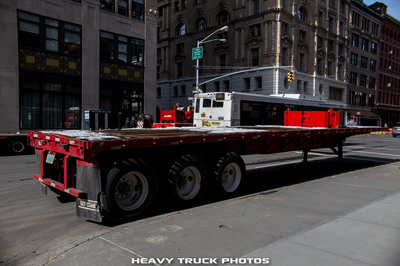 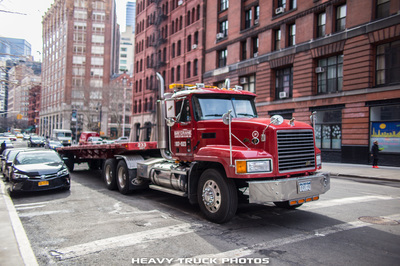 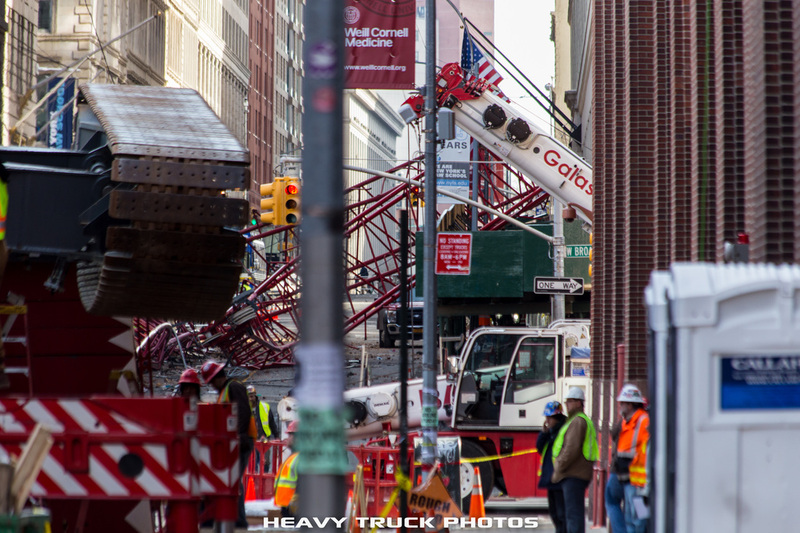 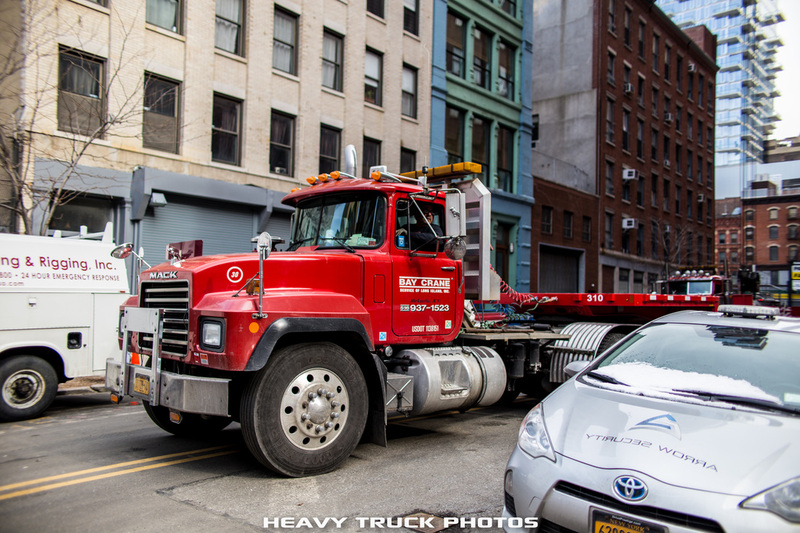 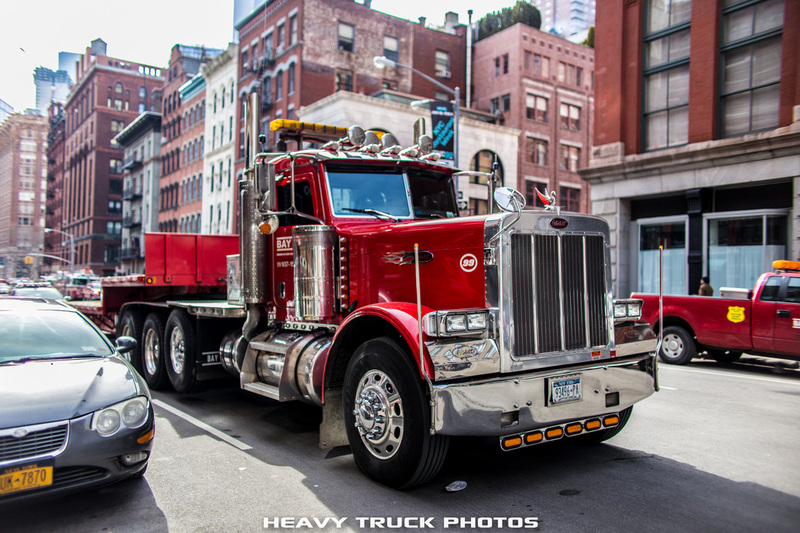 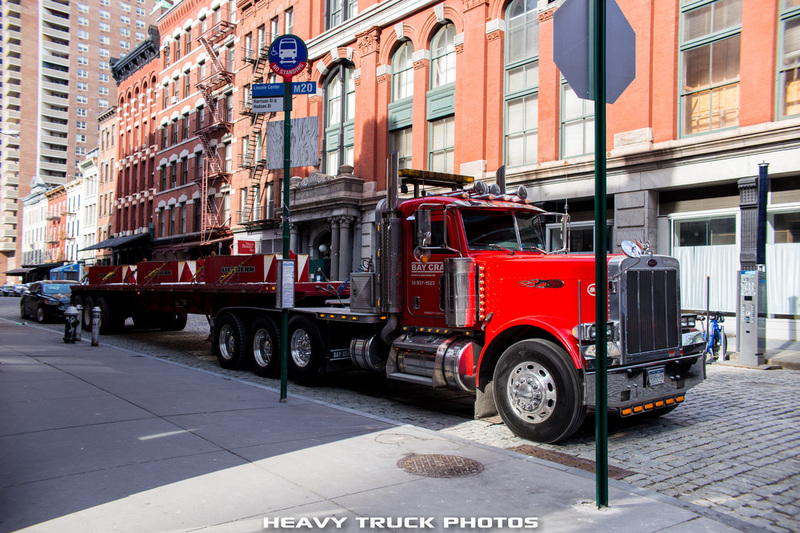 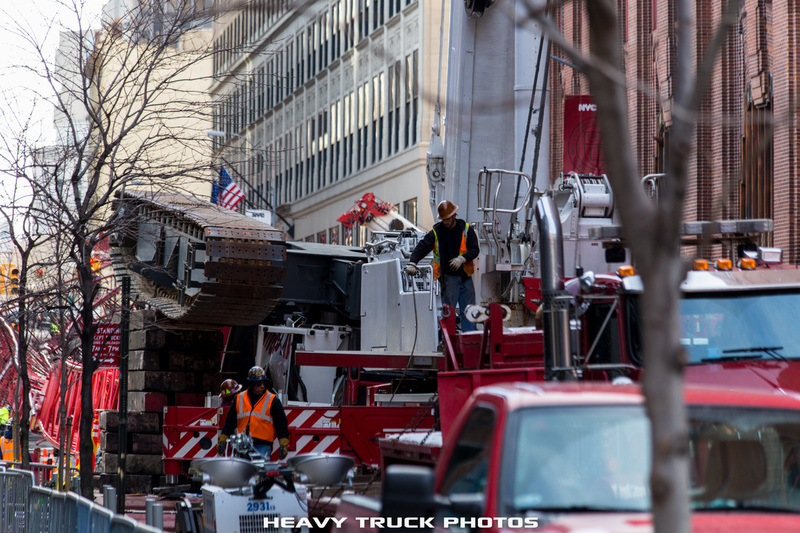 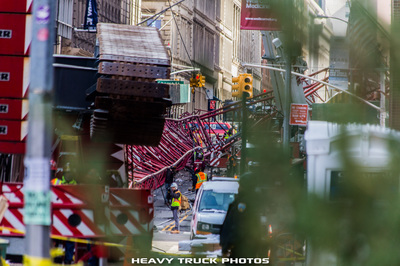 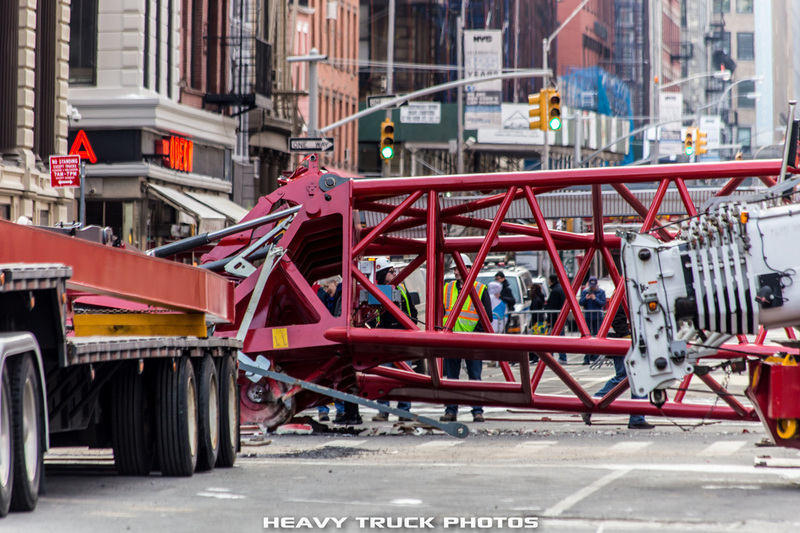 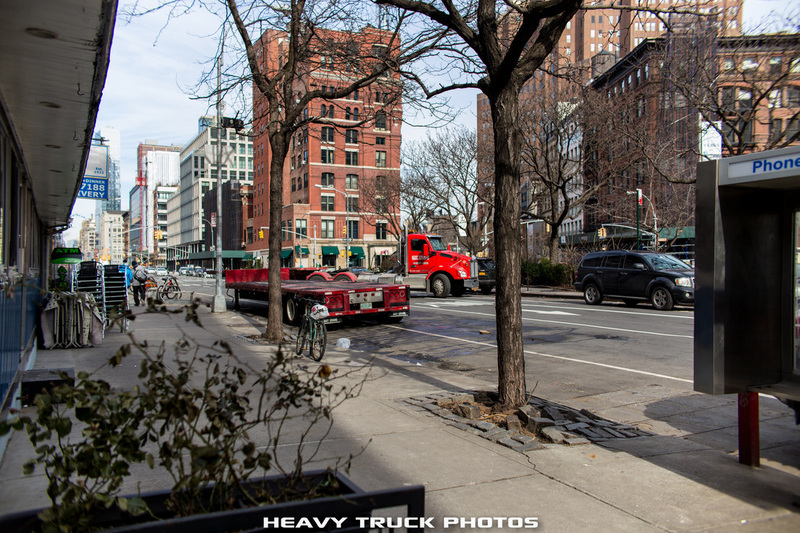 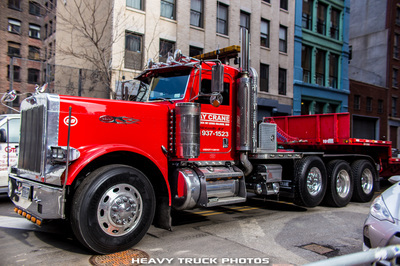 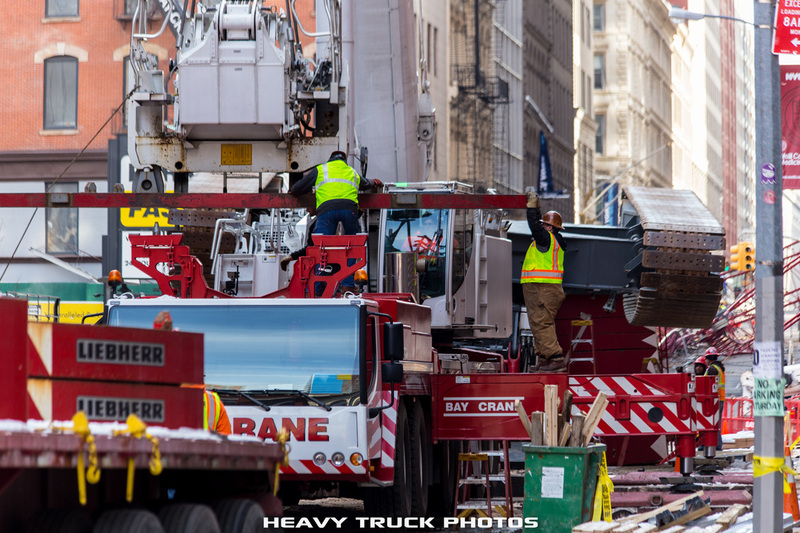 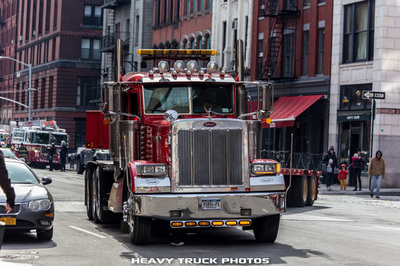 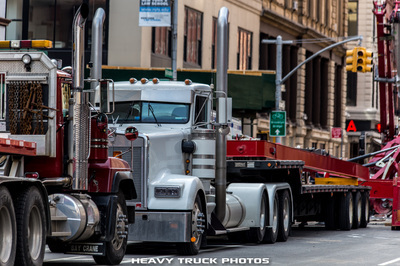 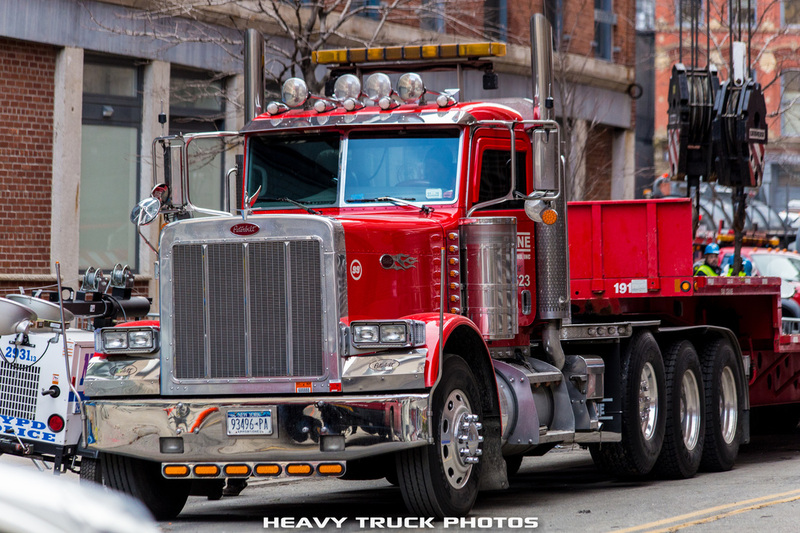 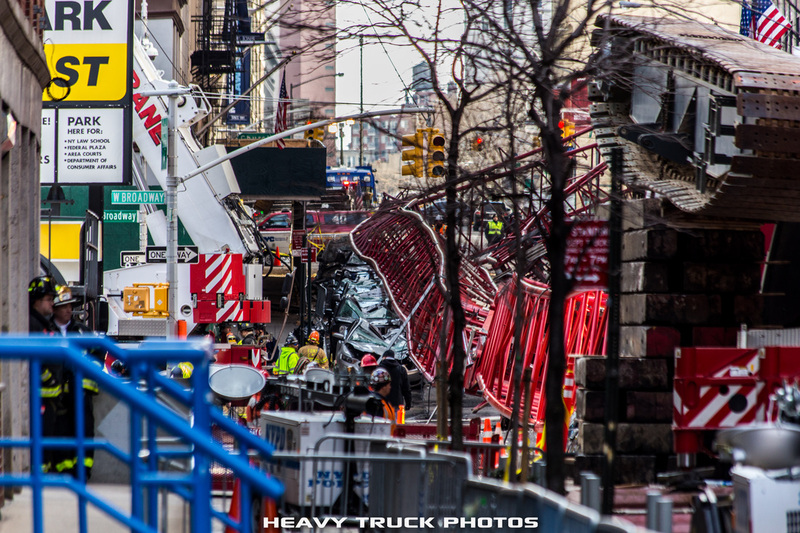 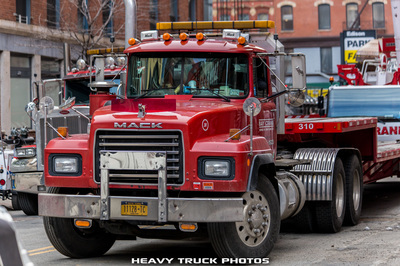 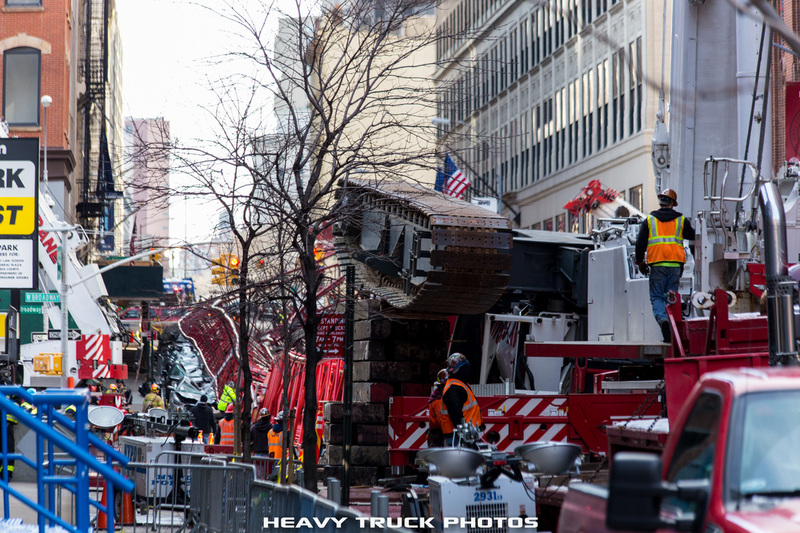 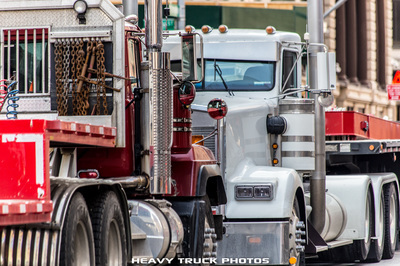 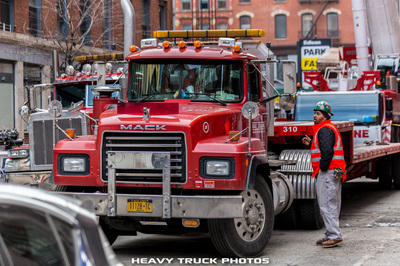 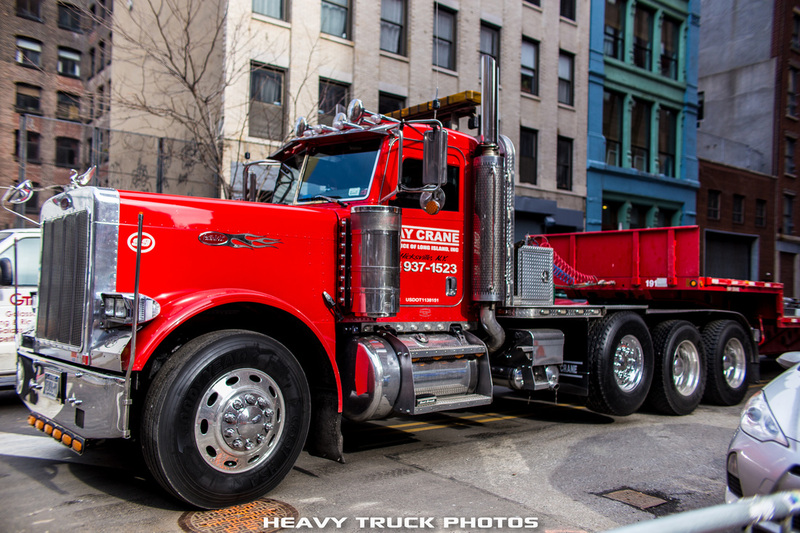 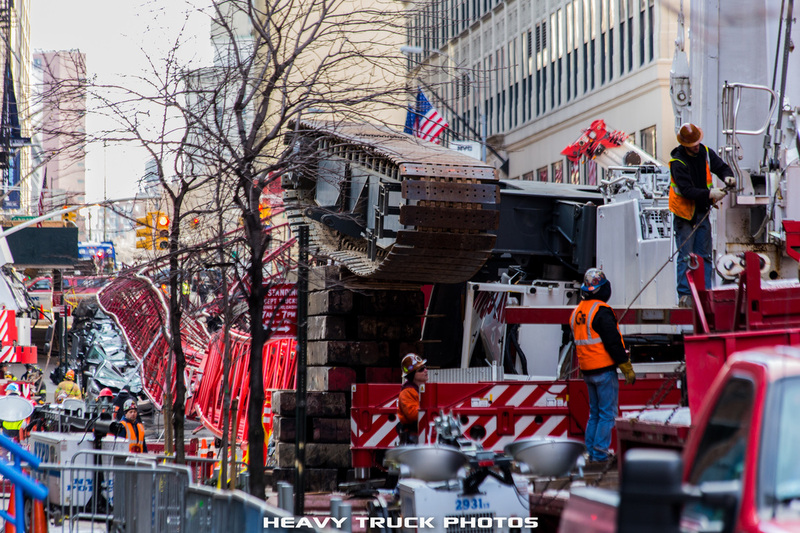 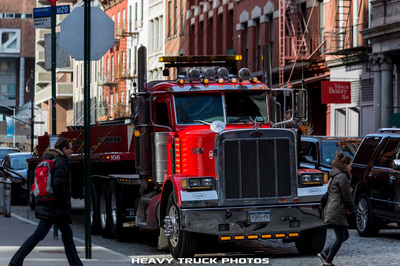 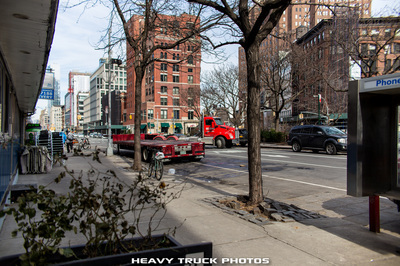 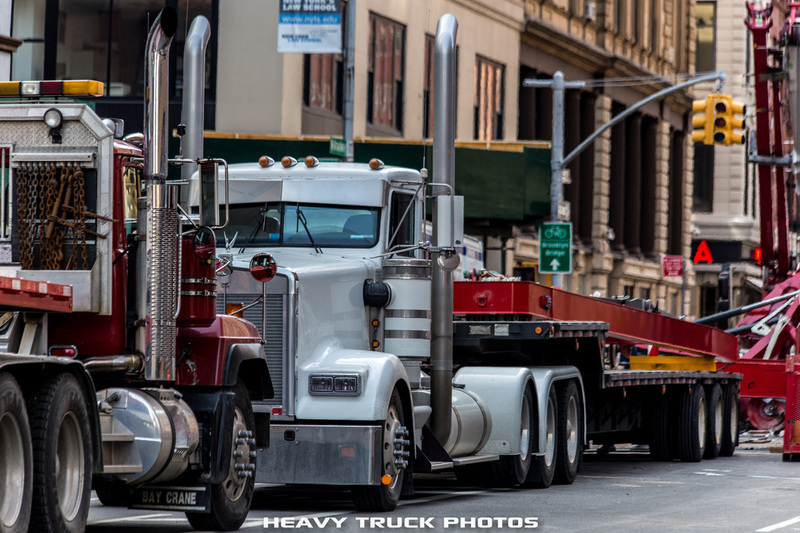 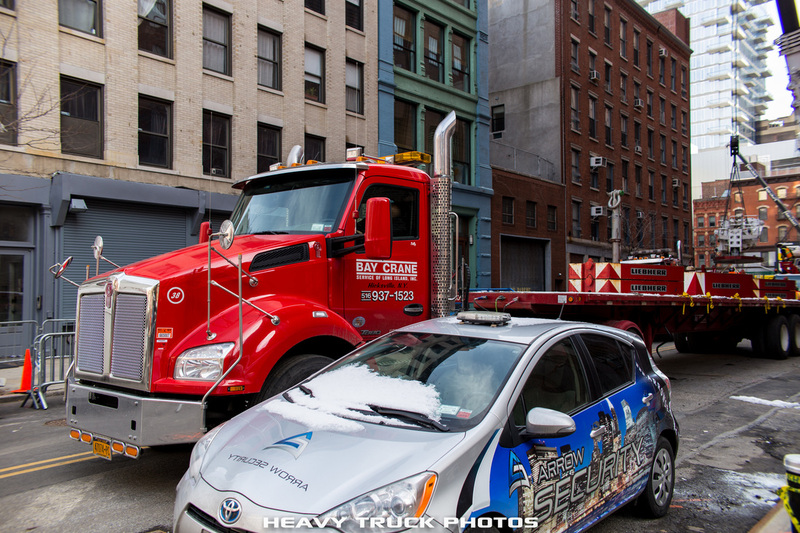 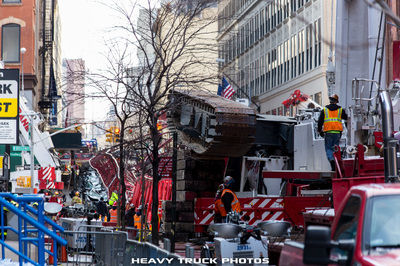 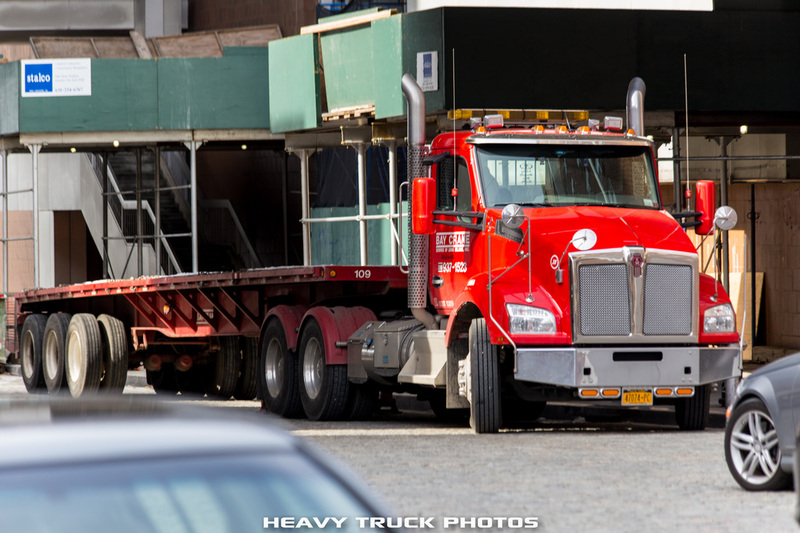 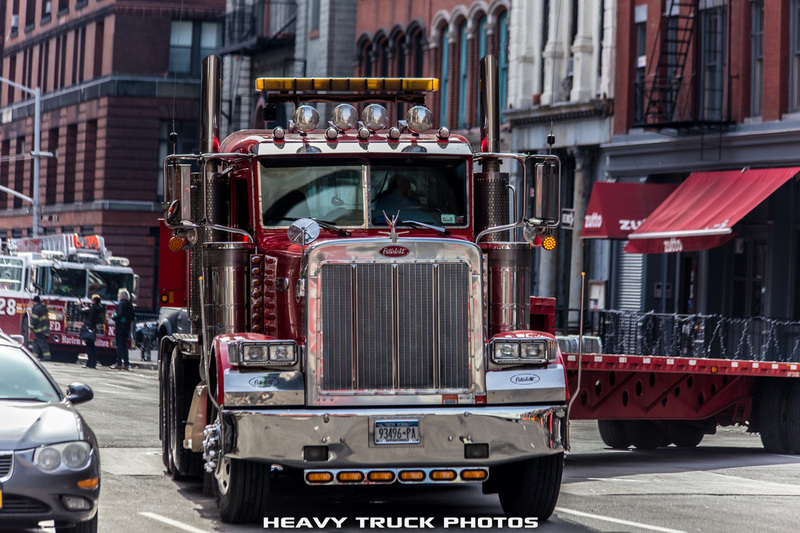 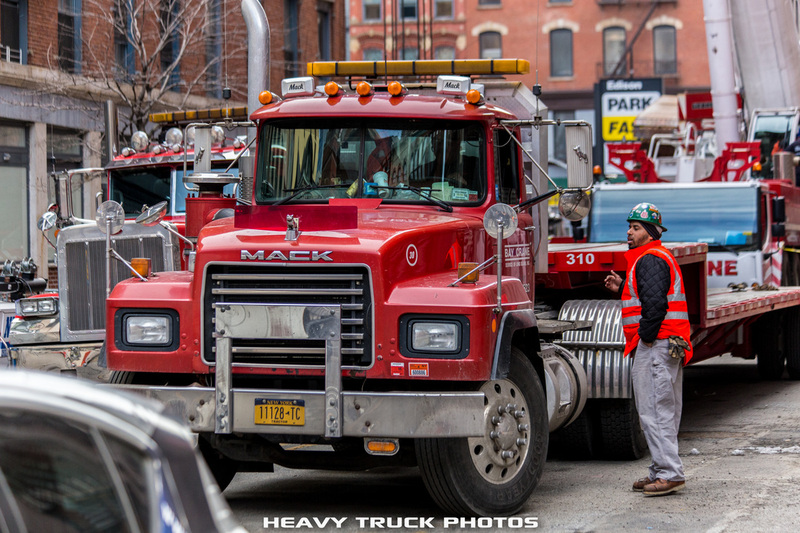 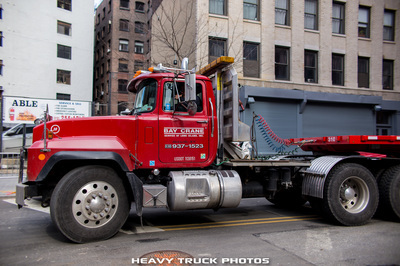 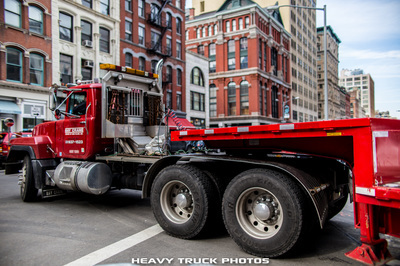 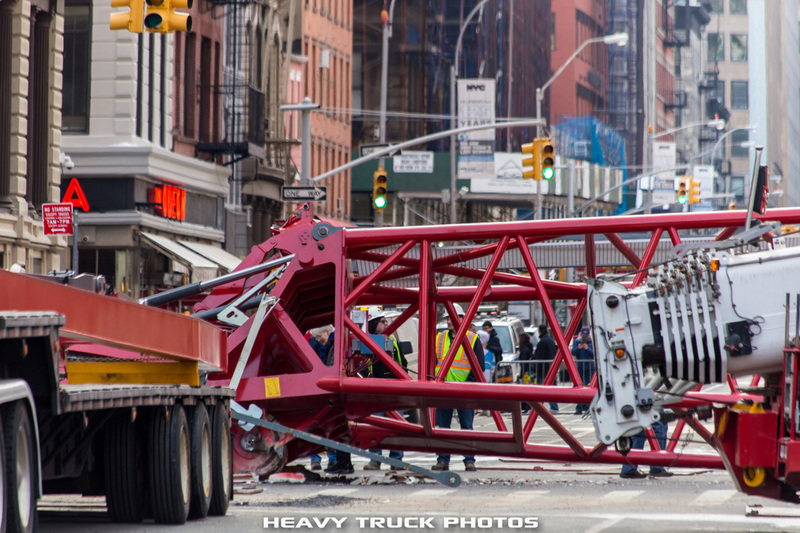 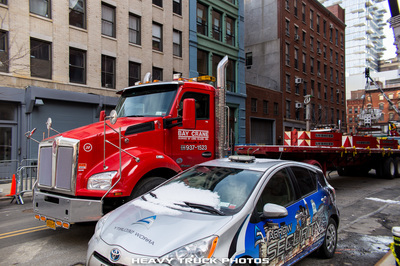 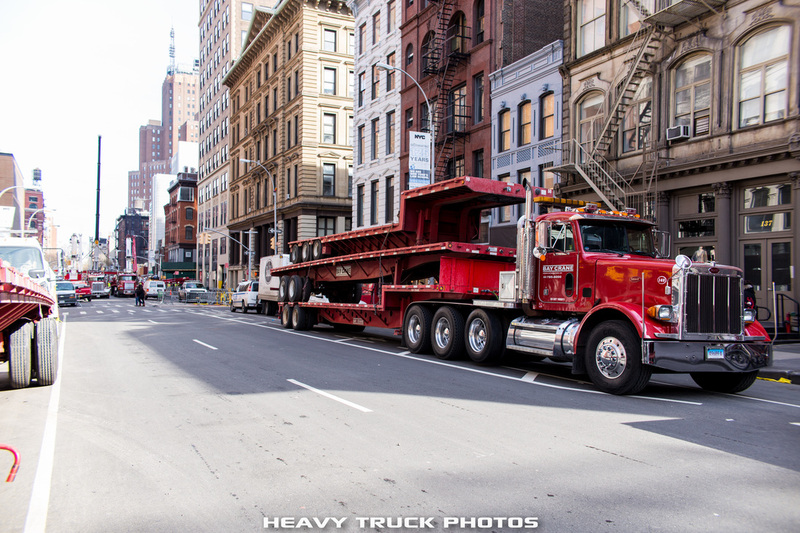 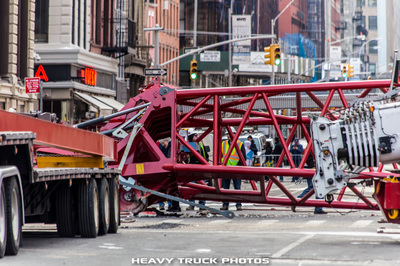 "A giant crane toppled over and crashed onto Worth Street between Church Street and West Broadway in Tribeca shortly before 8:30 a.m. today. 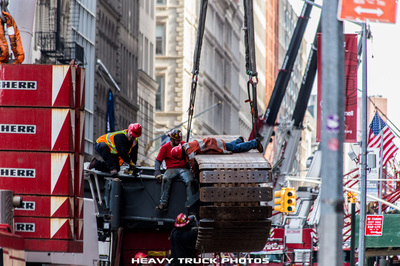 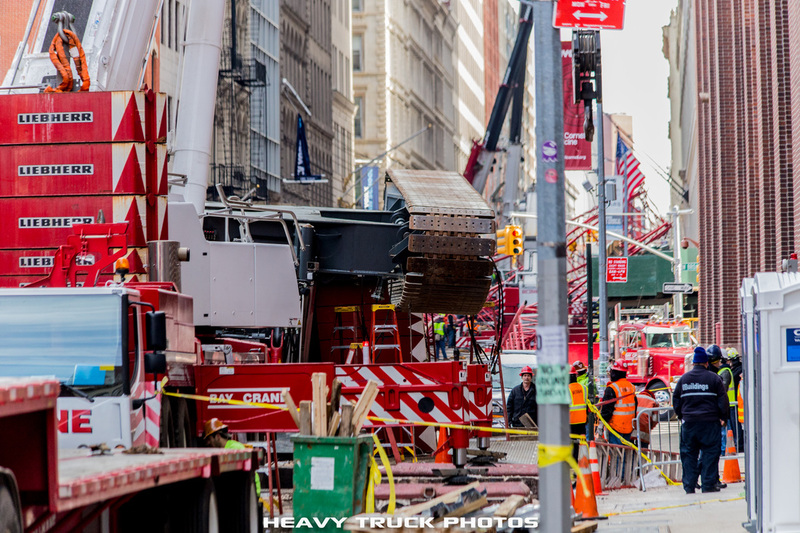 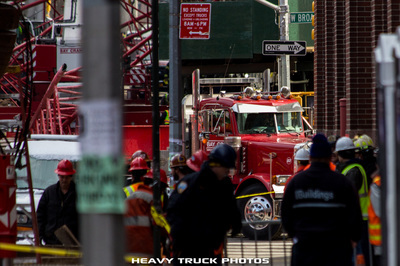 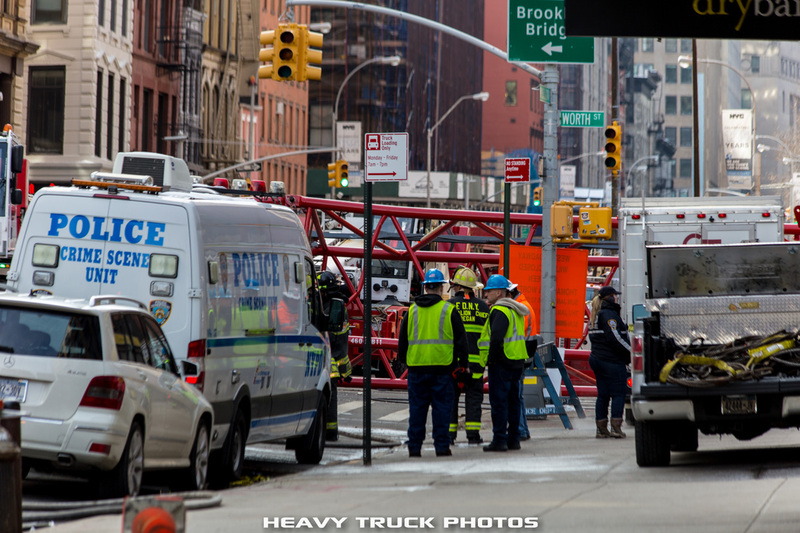 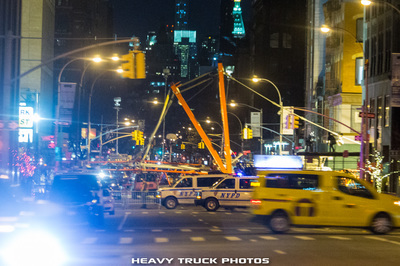 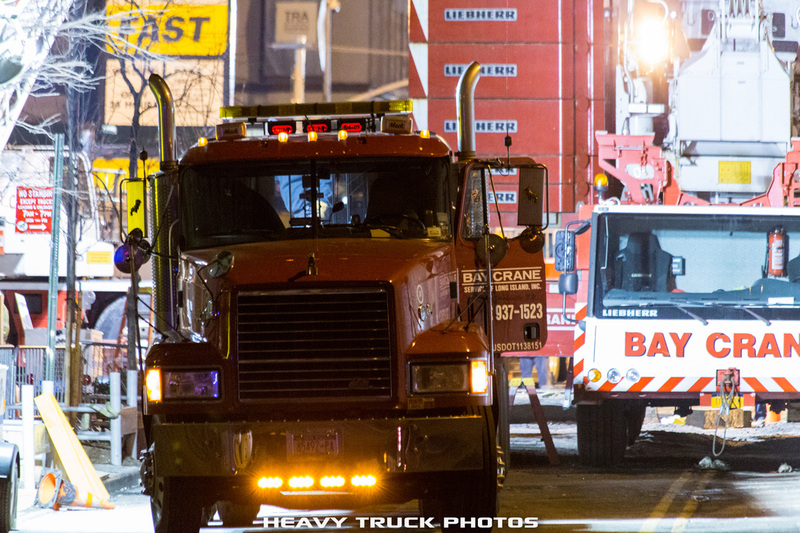 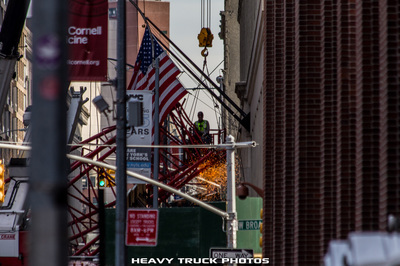 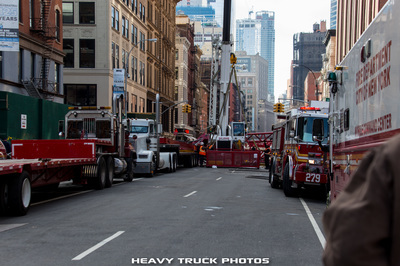 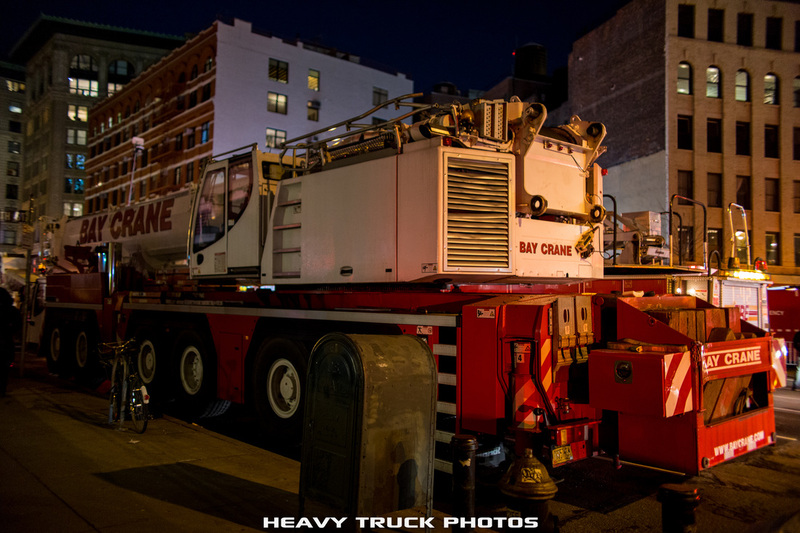 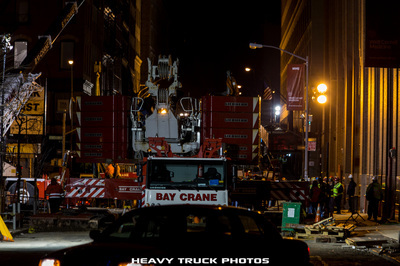 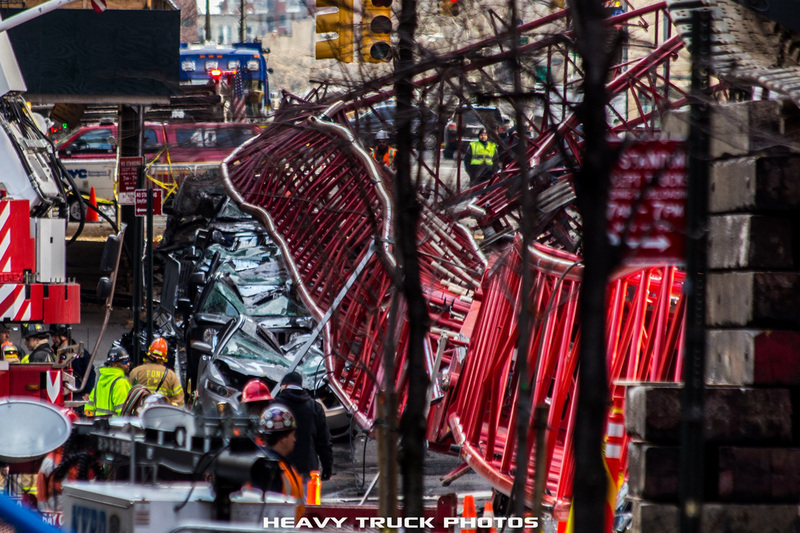 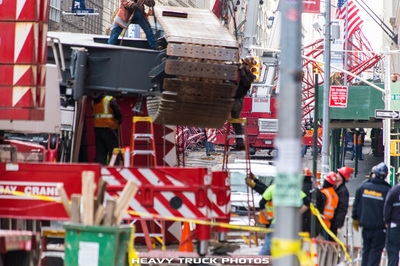 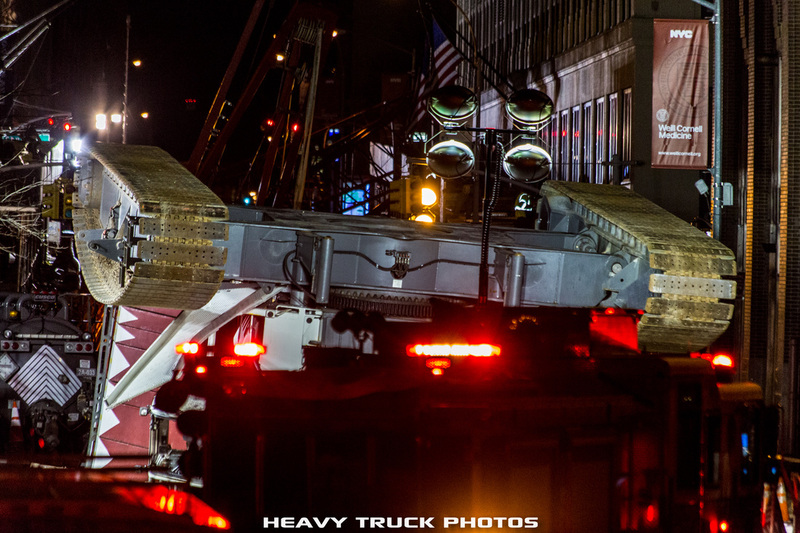 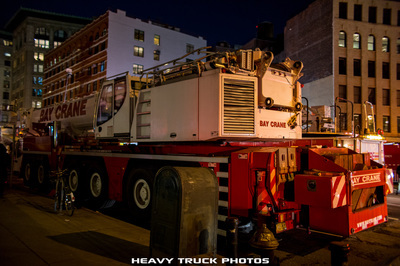 An FDNY spokesperson said one person was killed and two others were critically injured in the crane collapse. 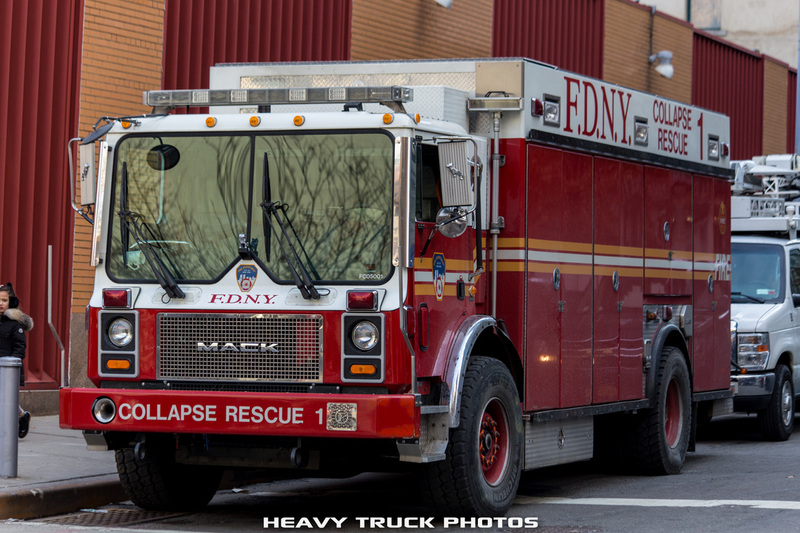 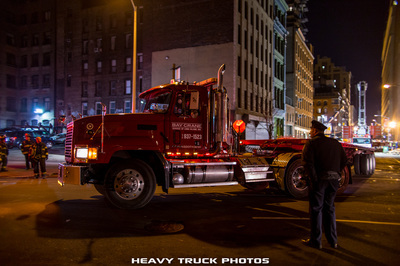 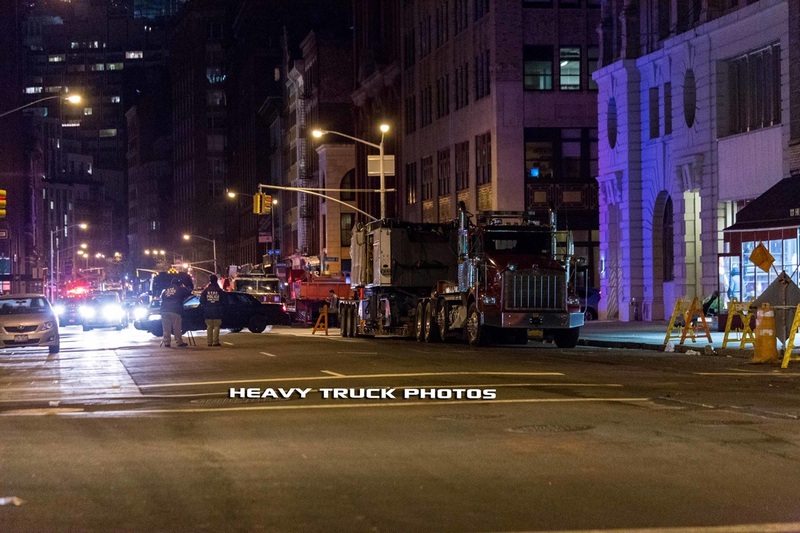 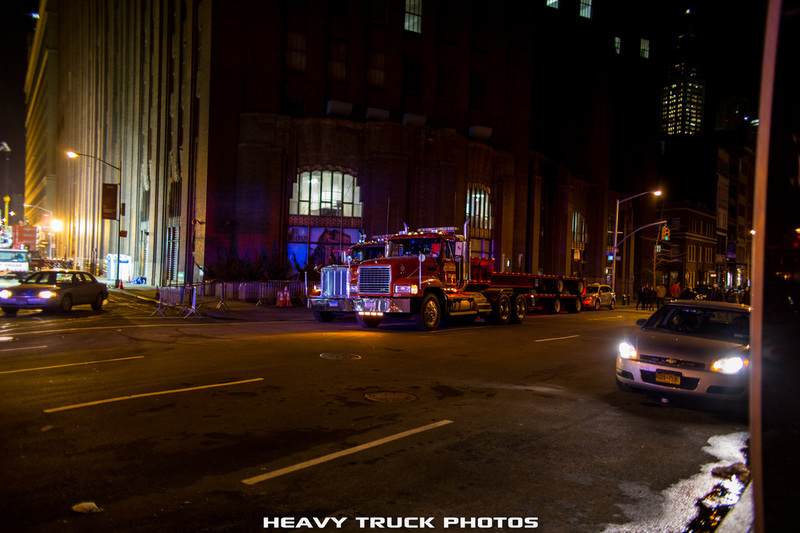 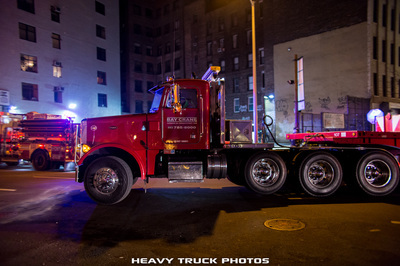 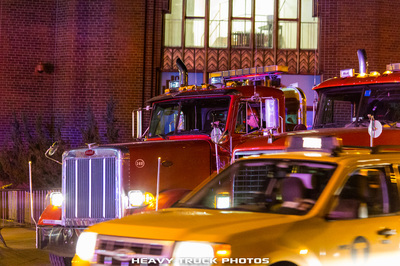 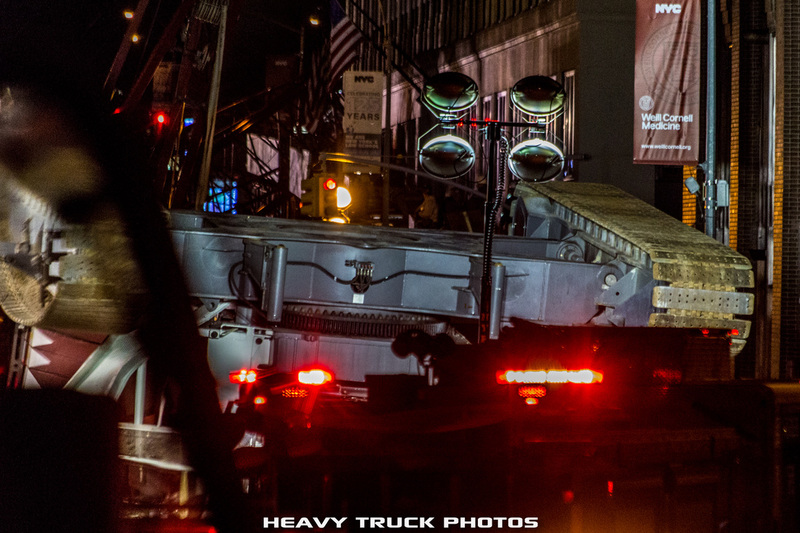 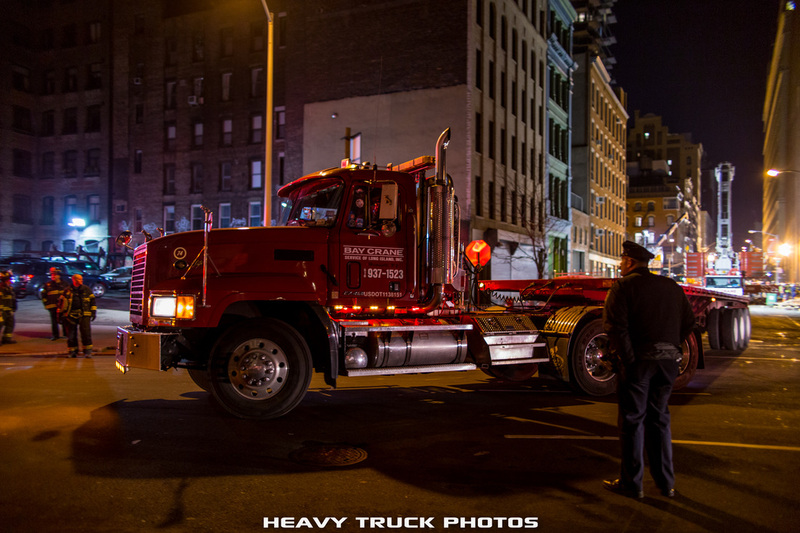 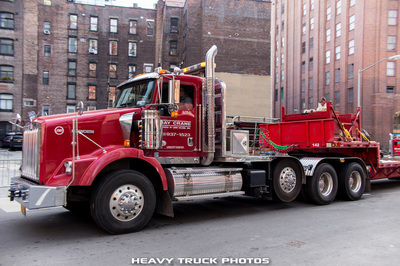 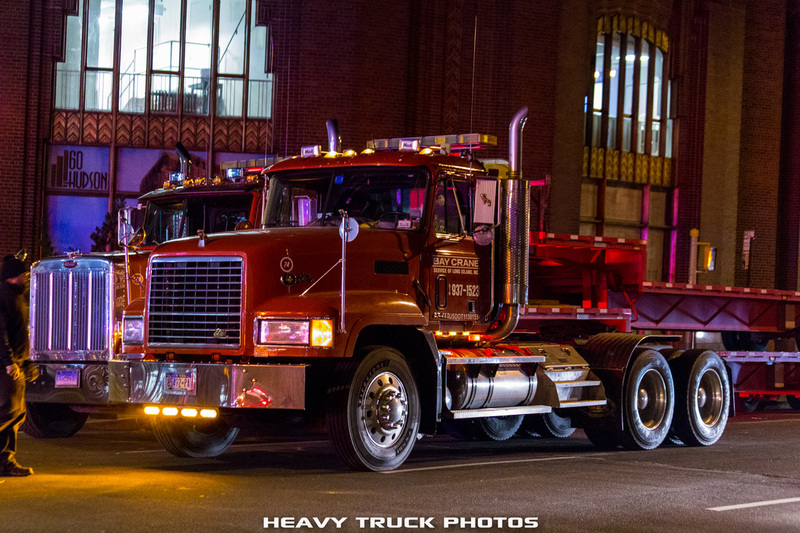 The injured individuals have been taken to Bellevue hospital."... 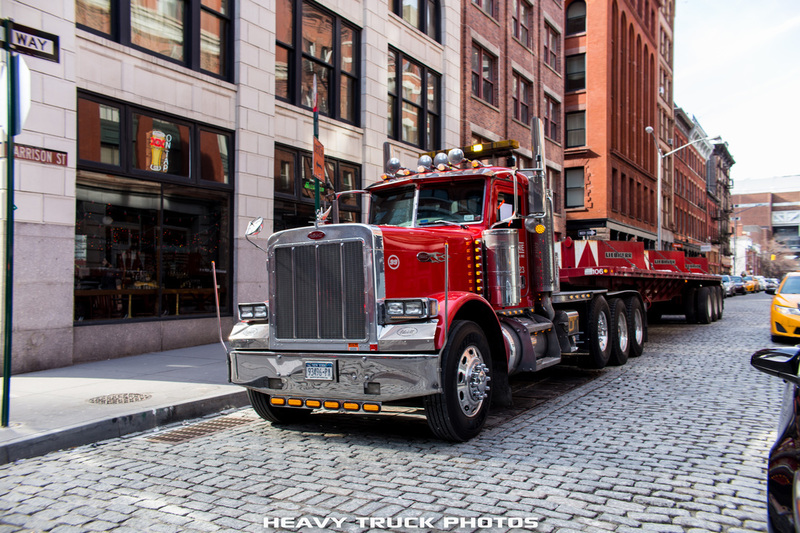 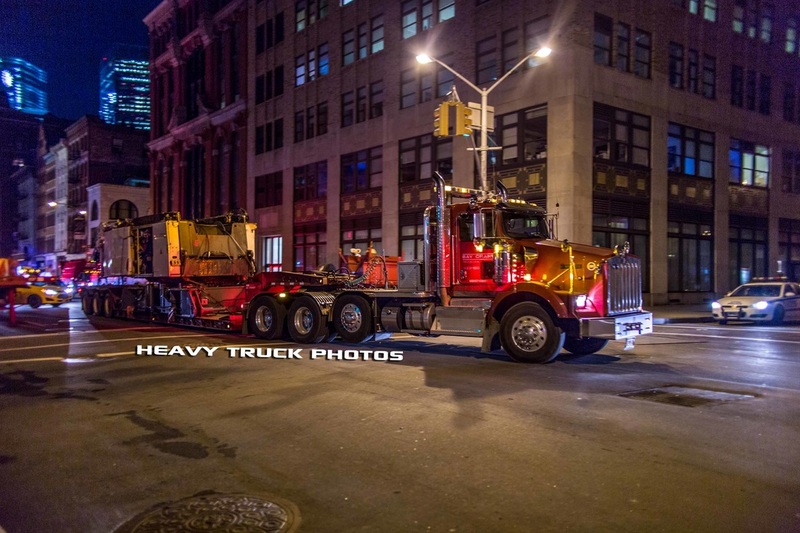 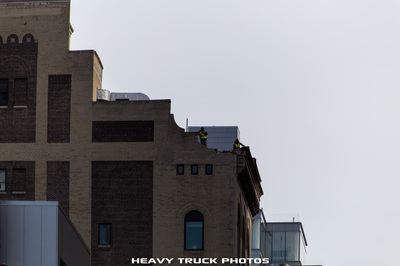 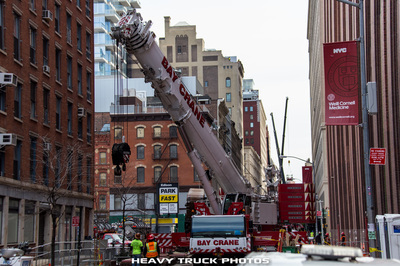 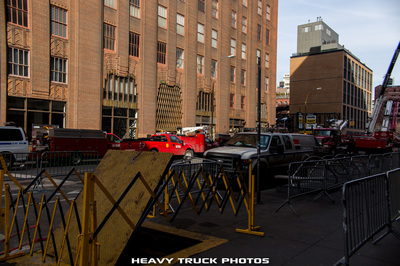 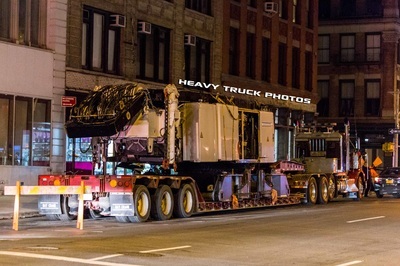 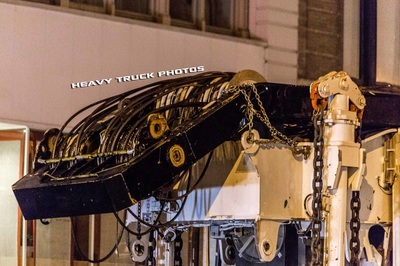 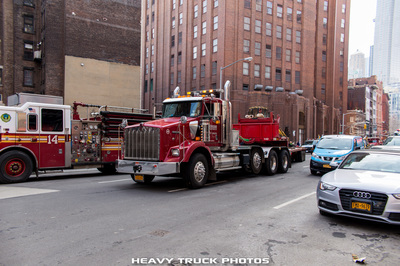 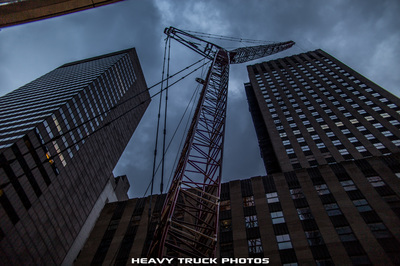 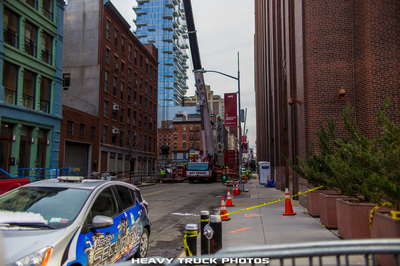 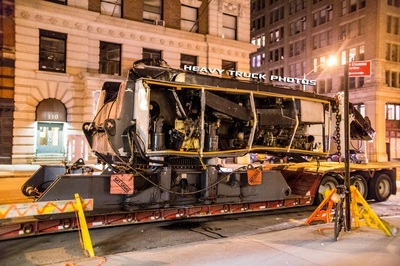 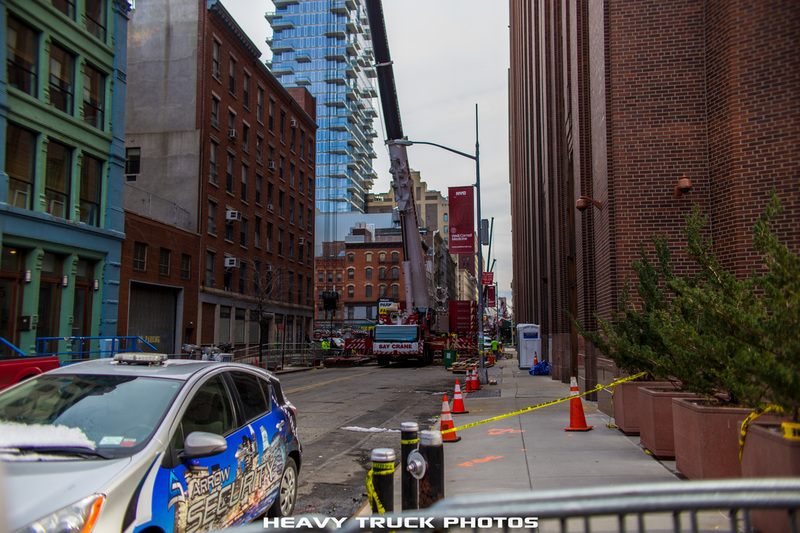 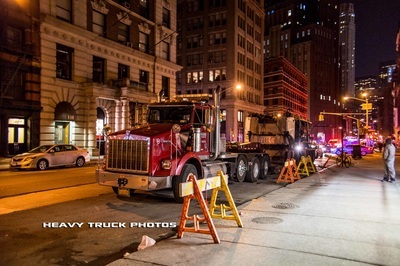 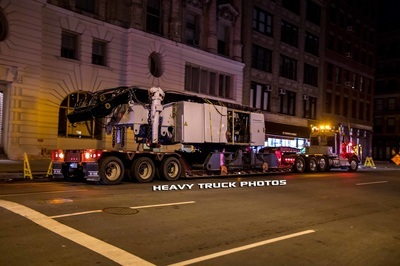 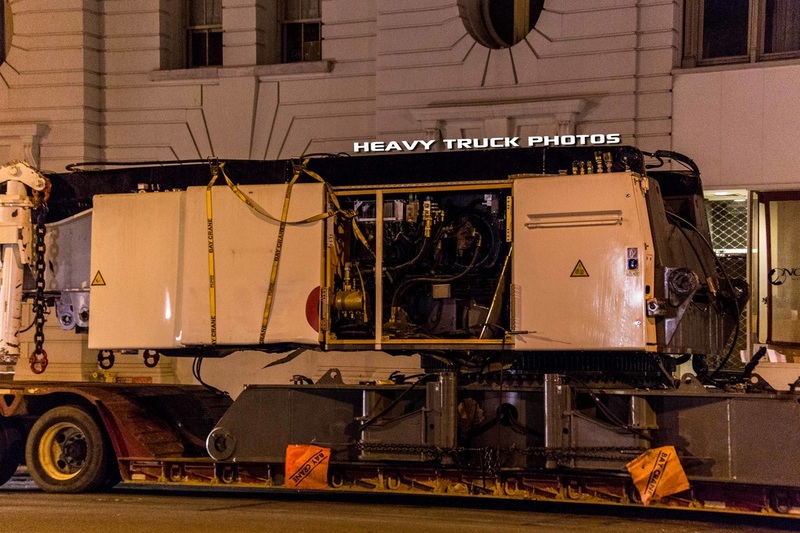 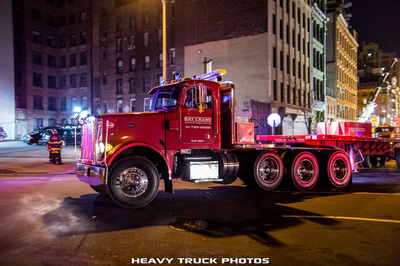 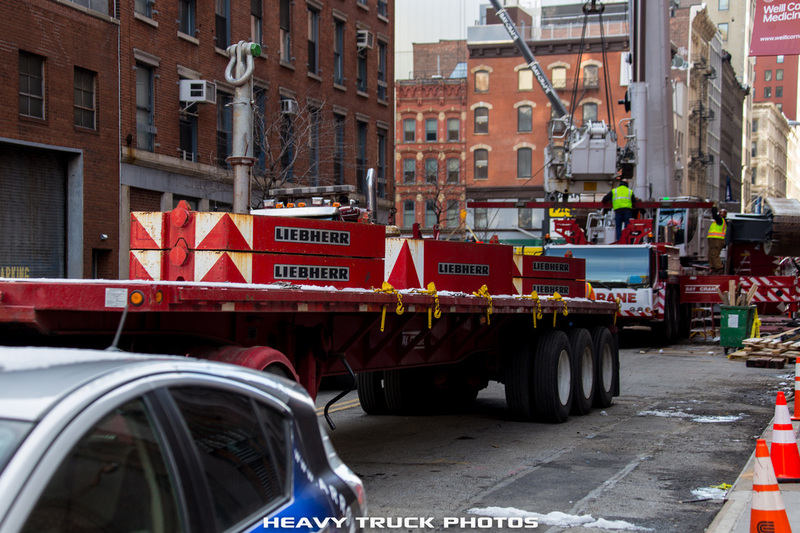 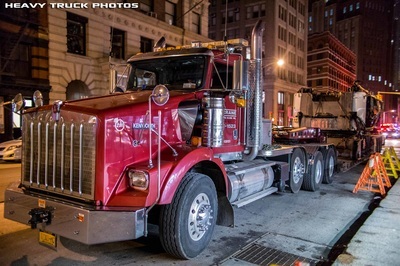 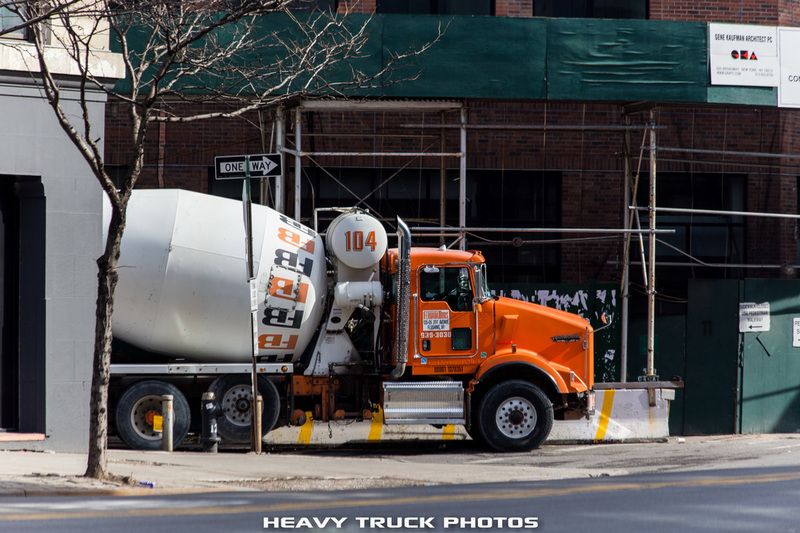 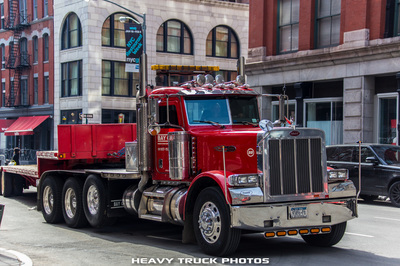 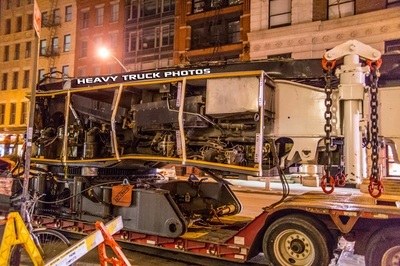 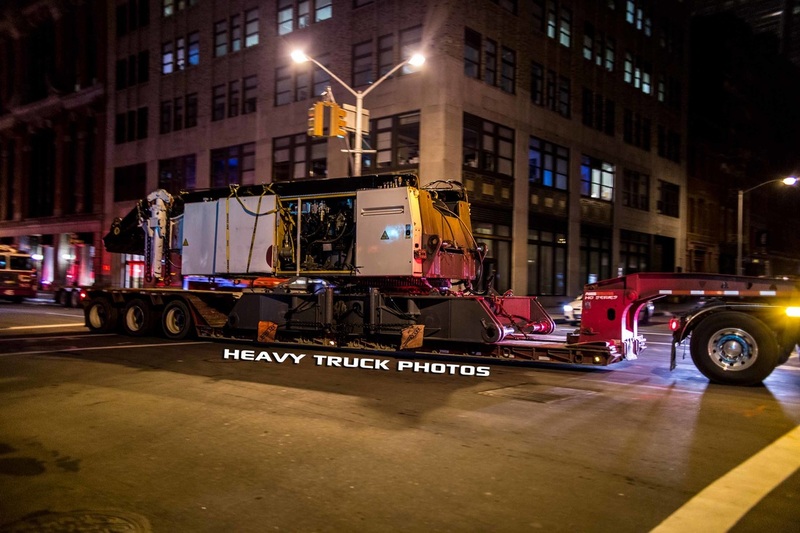 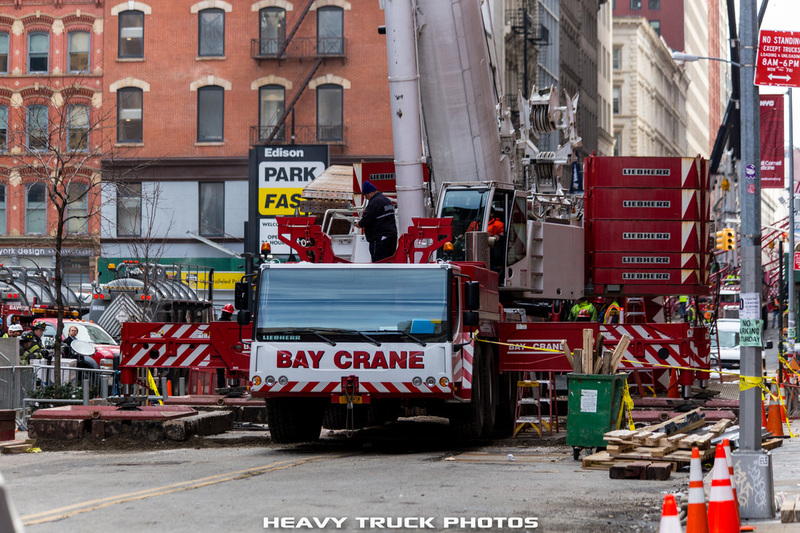 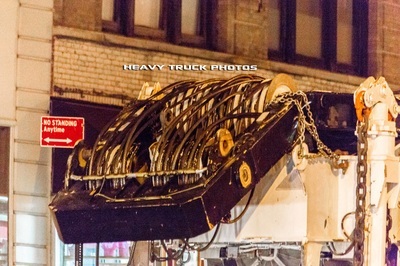 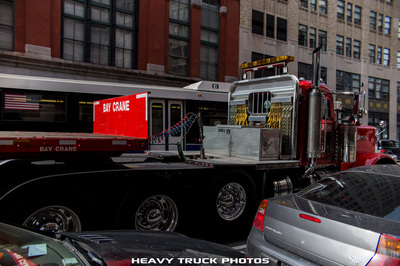 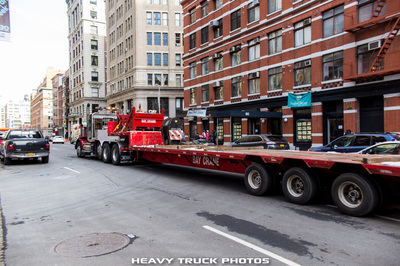 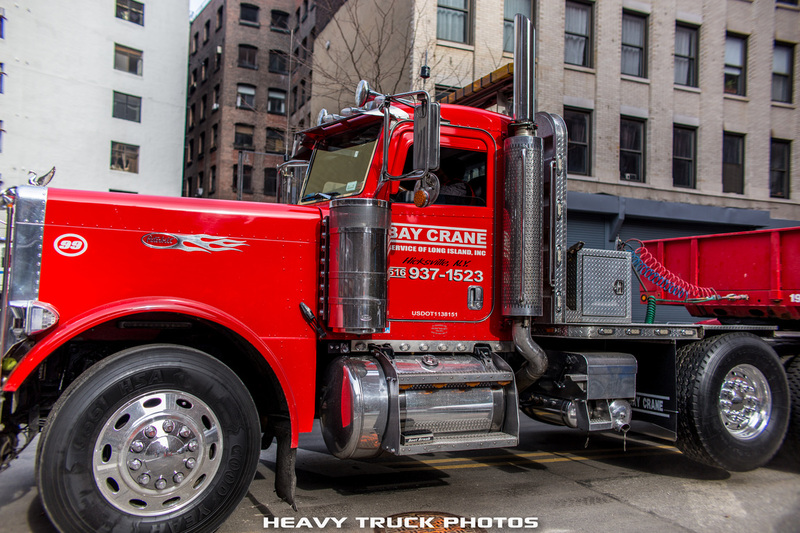 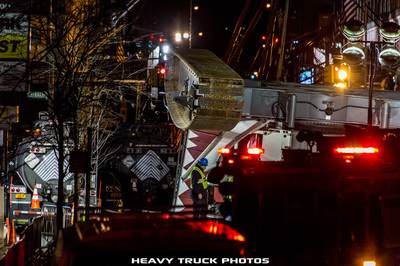 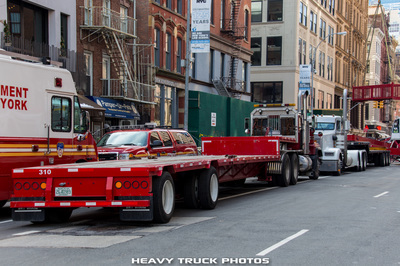 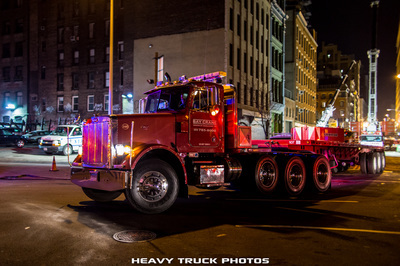 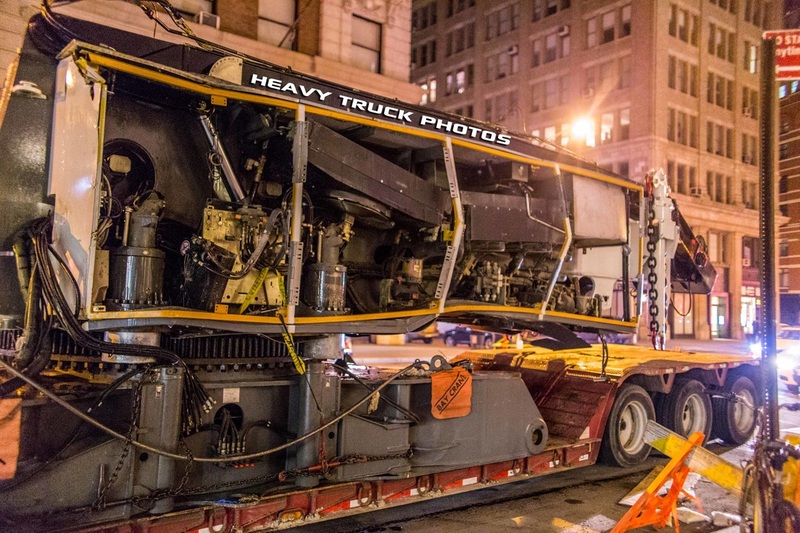 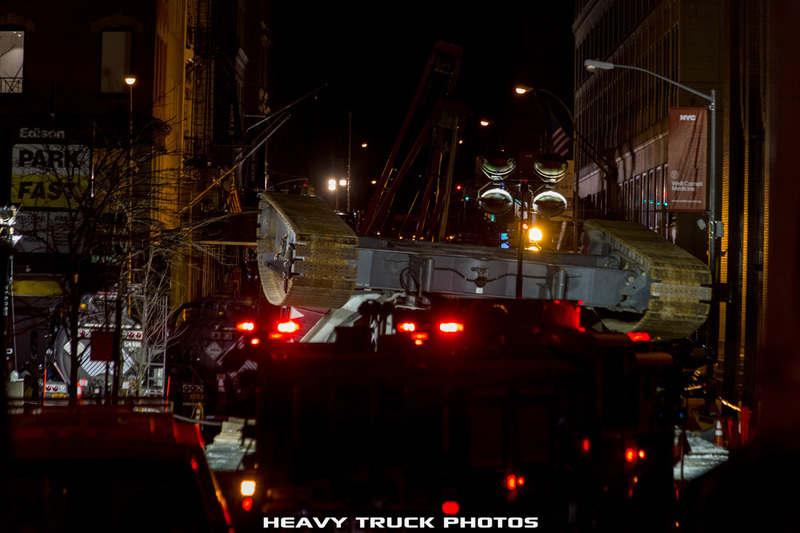 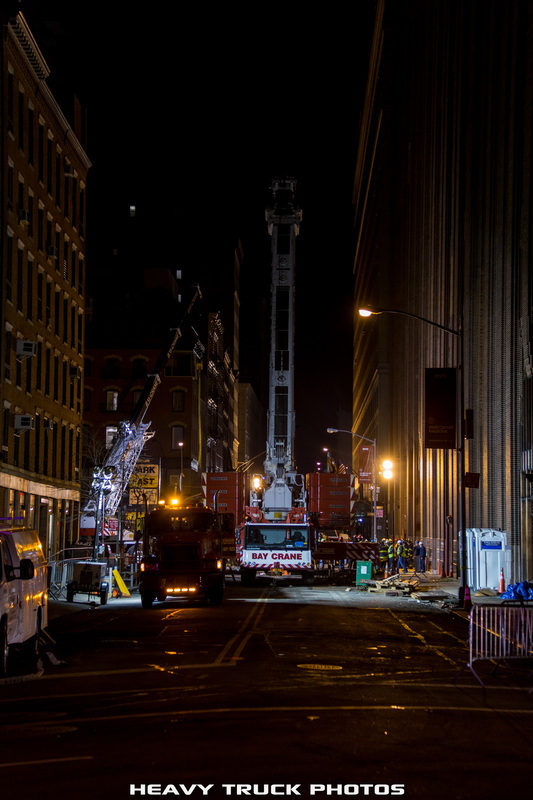 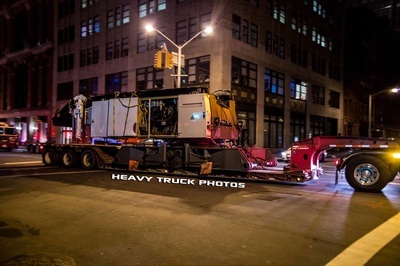 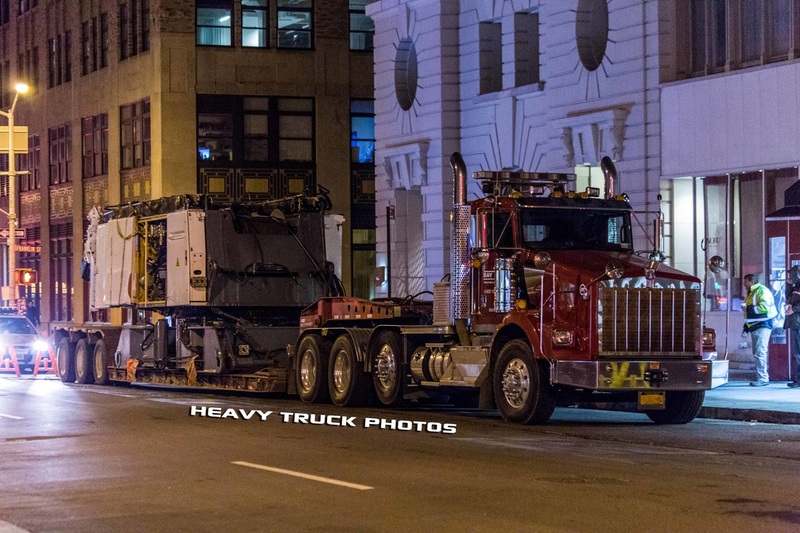 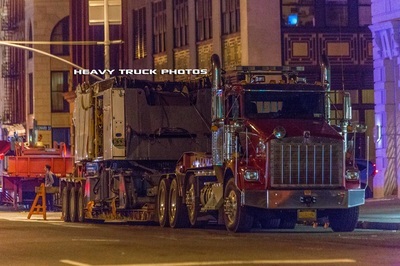 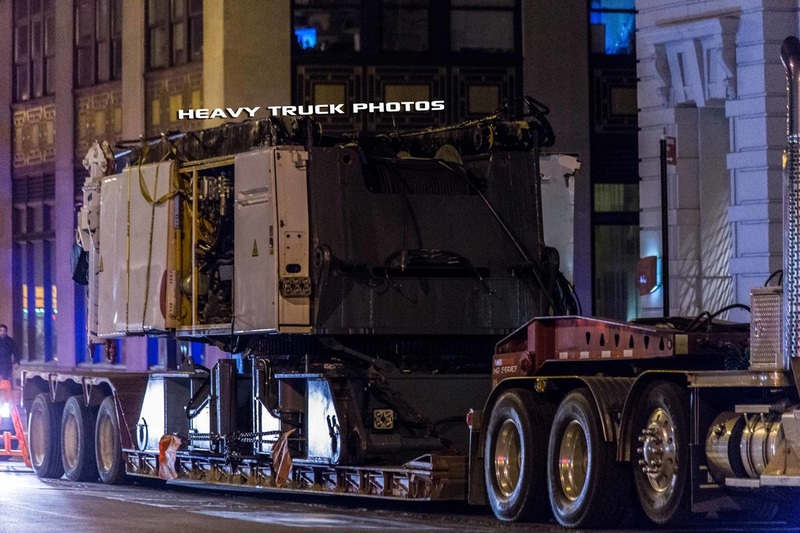 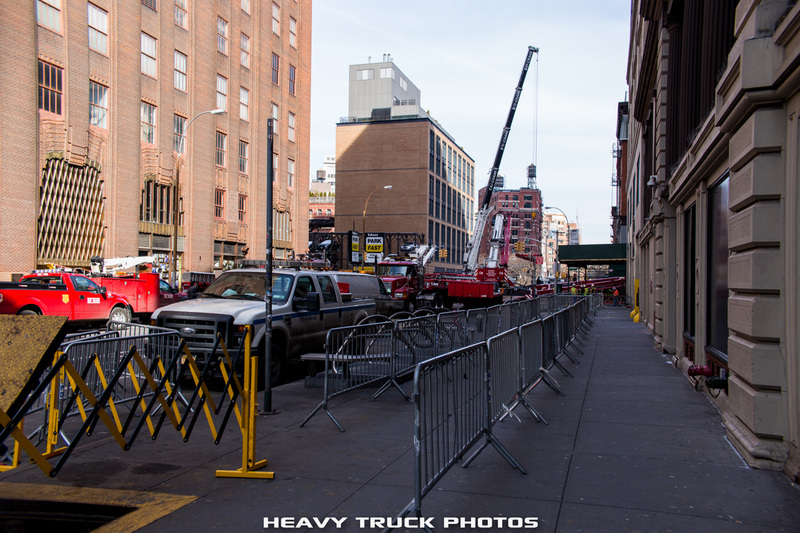 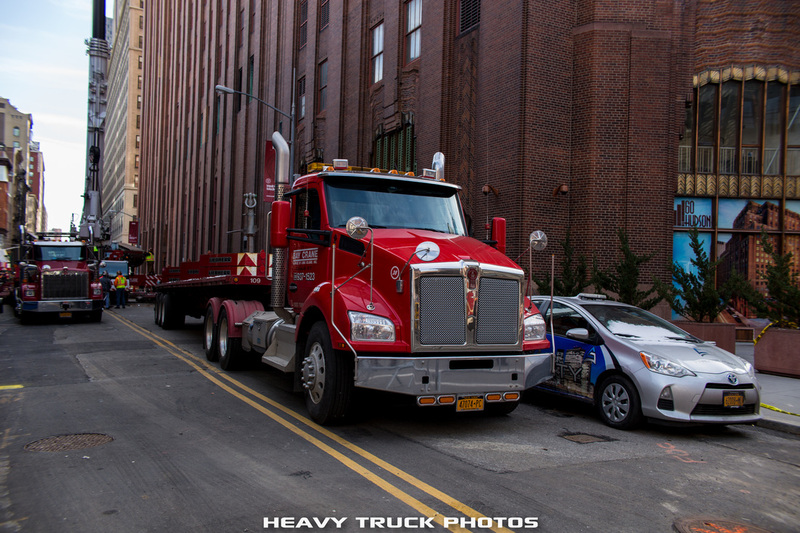 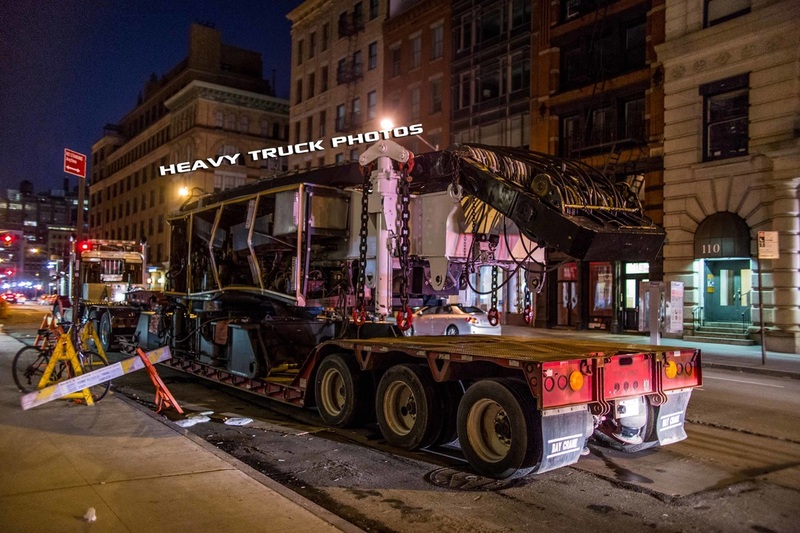 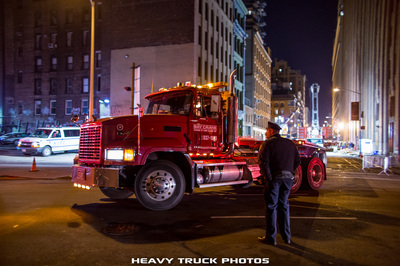 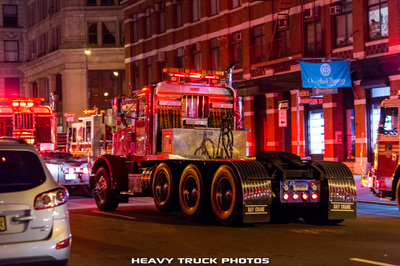 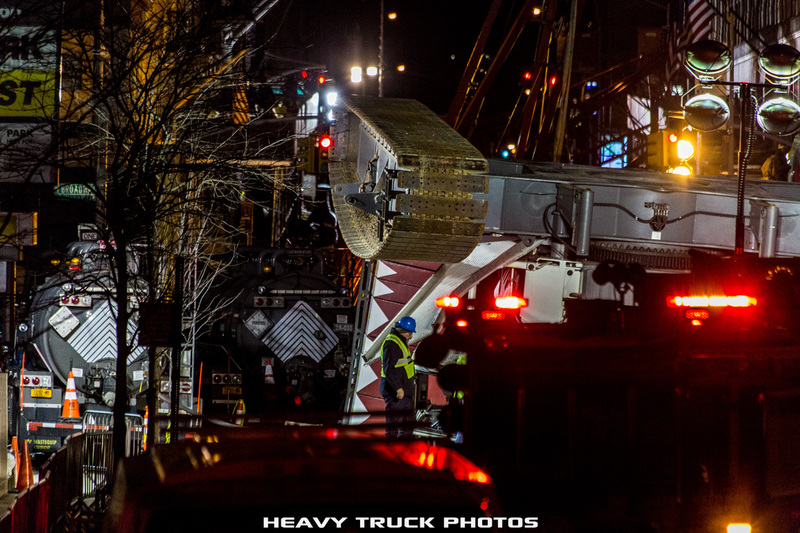 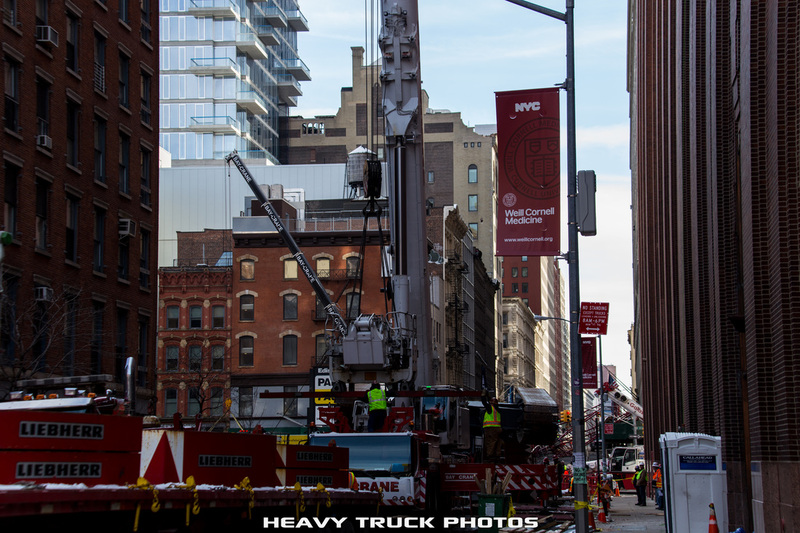 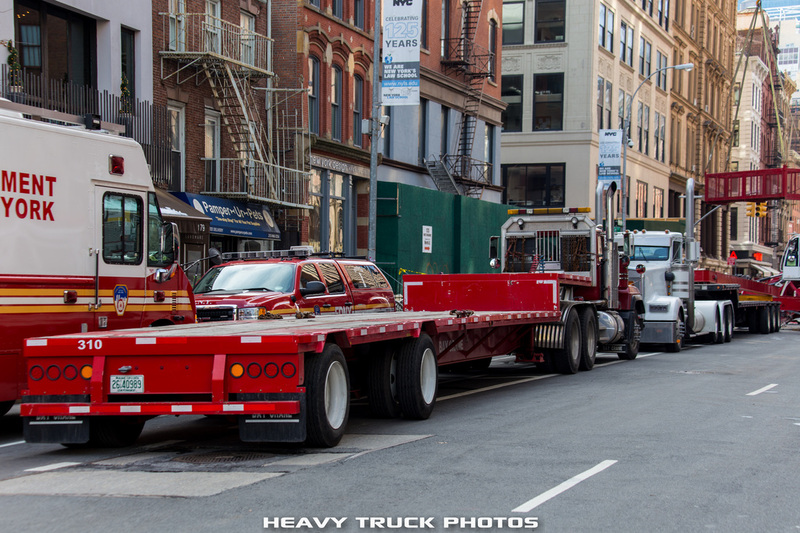 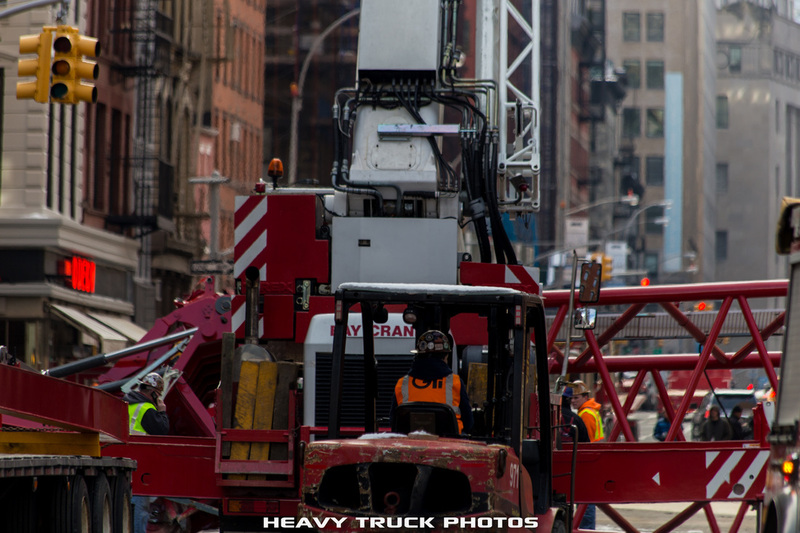 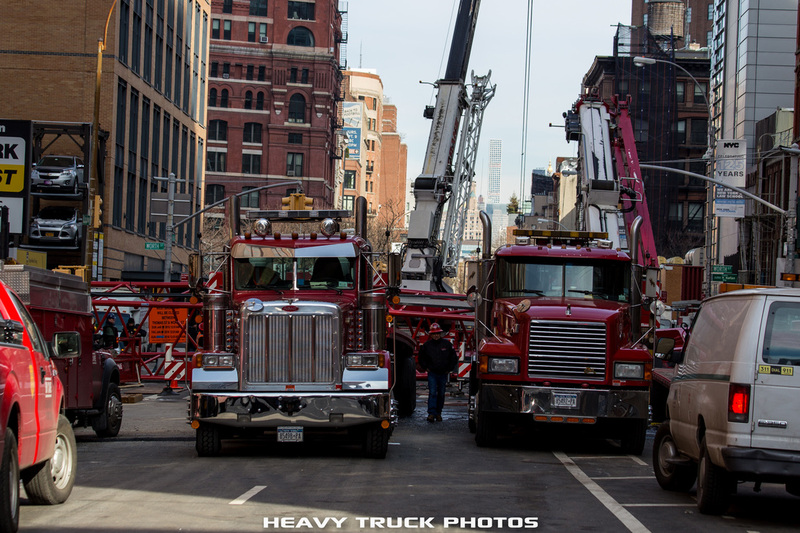 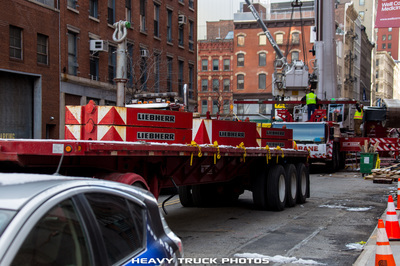 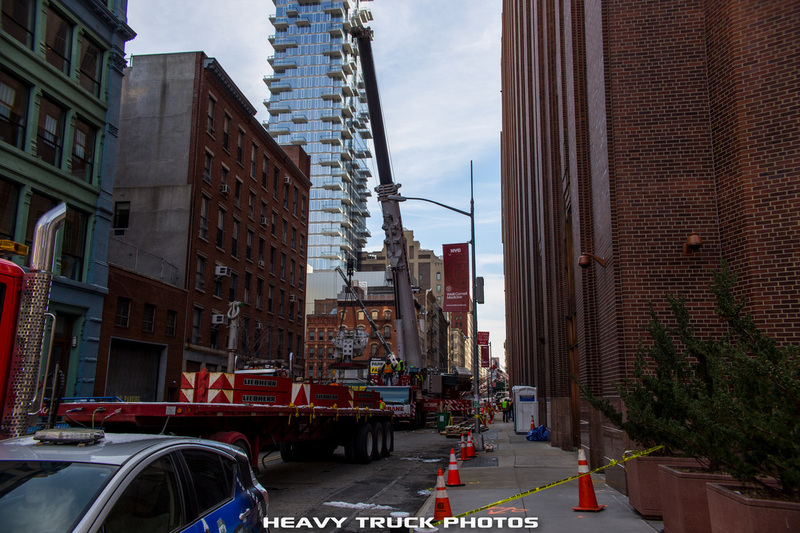 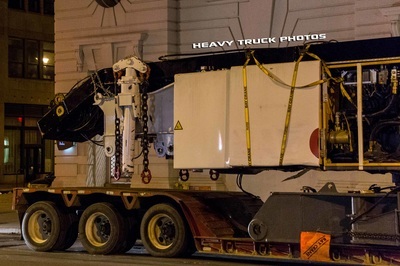 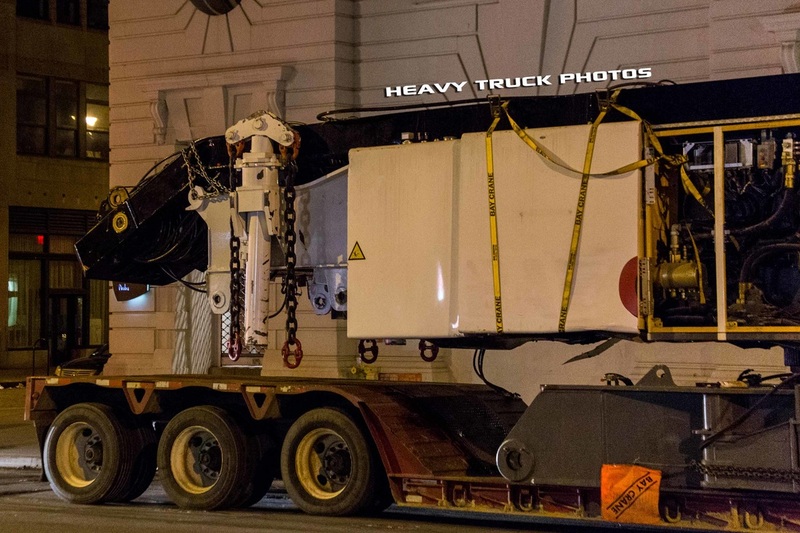 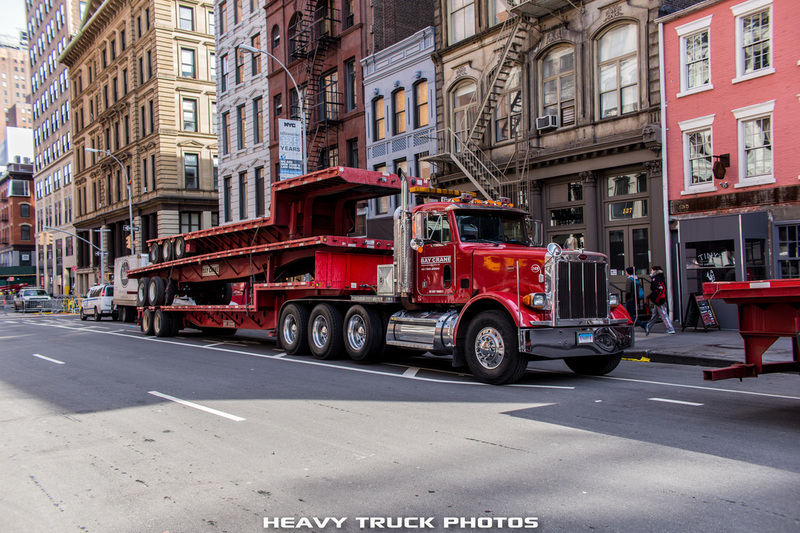 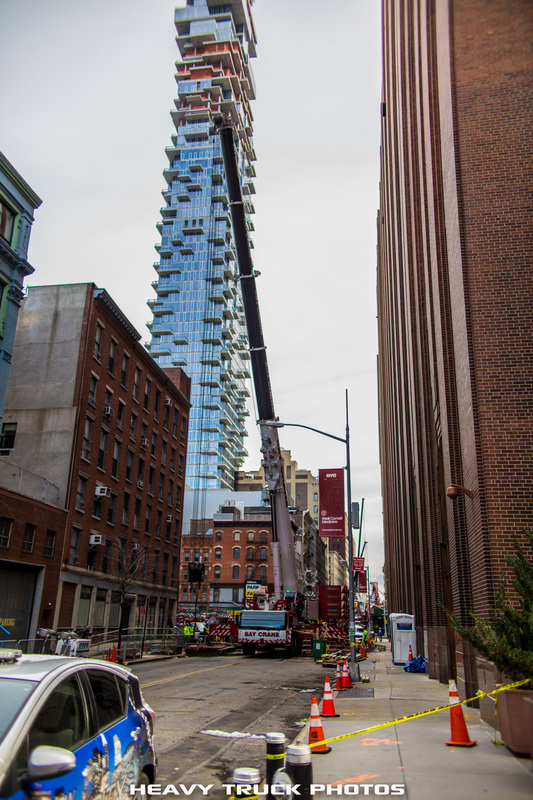 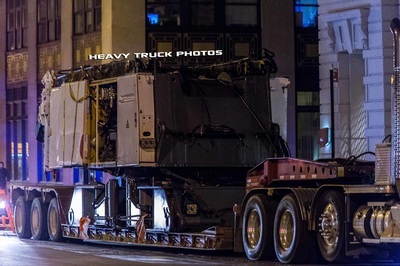 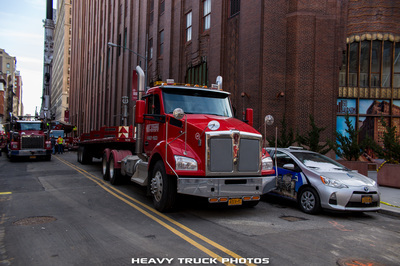 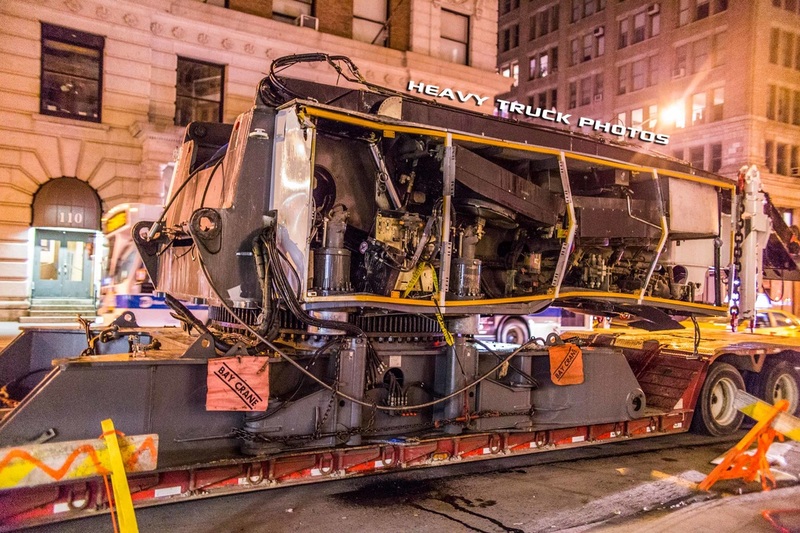 "The crane was stationed outside a building at 60 Hudson, which takes up an entire block between West Broadway and Hudson, before it fell. 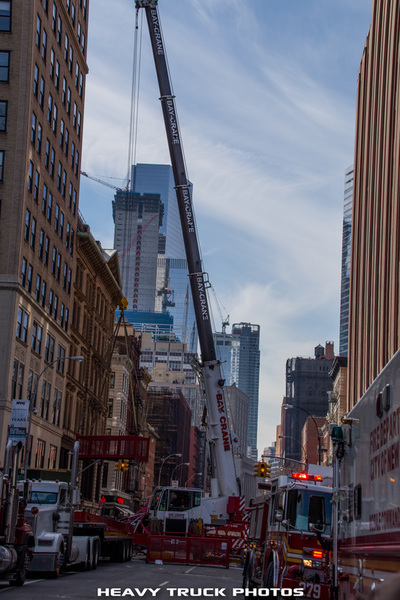 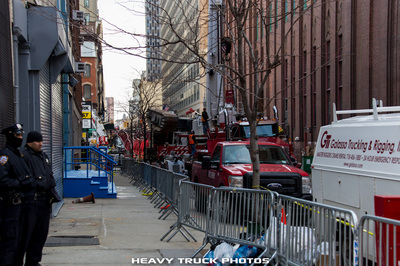 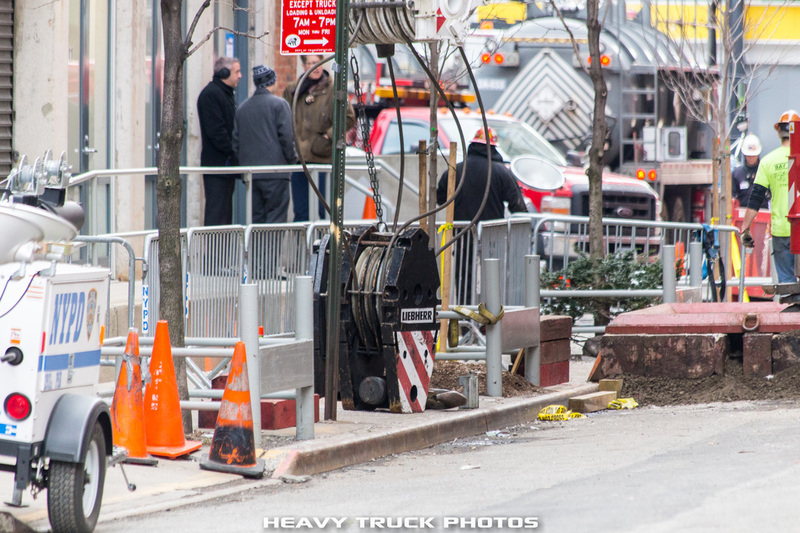 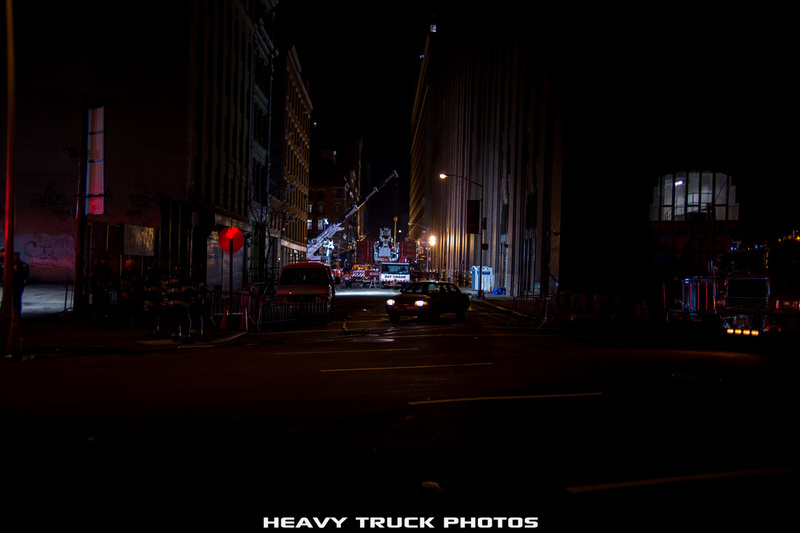 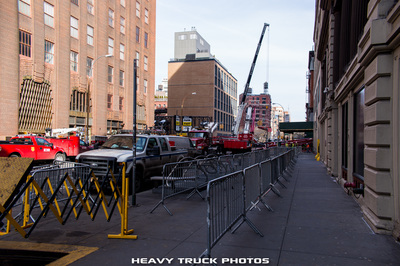 The NYPD has closed off Worth Street where the crane fell, and there are reports of live electrical wires on the ground. Other streets have been closed as well.".. 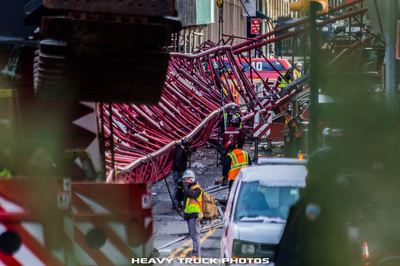 "At a press conference near the site of the collapse, Mayor de Blasio told reporters it was a "miracle" there weren't more injuries or deaths. 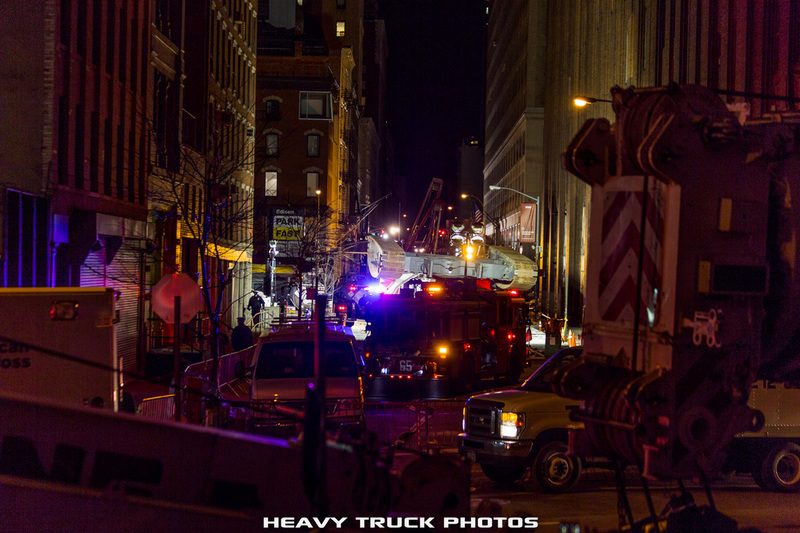 Officials now say three people were injured, two seriously, by falling debris. One man who was sitting in a car was killed in the collapse. 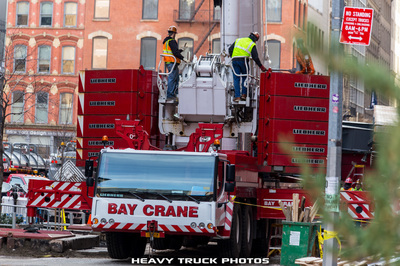 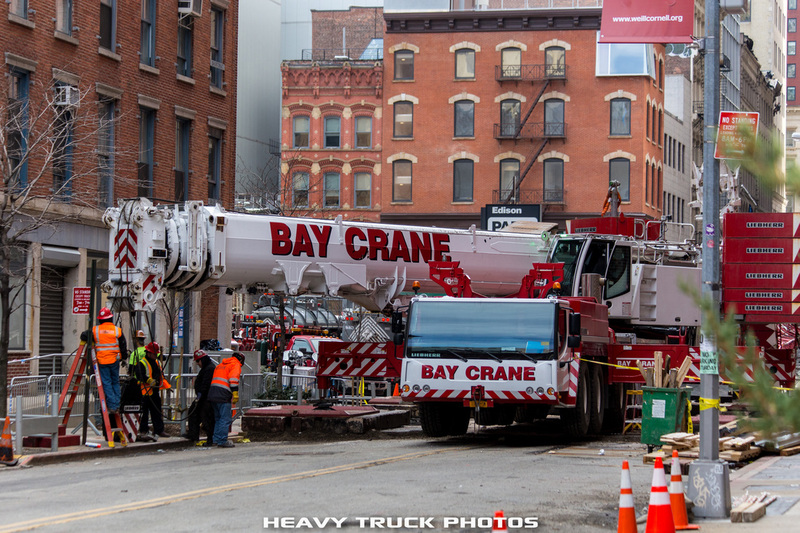 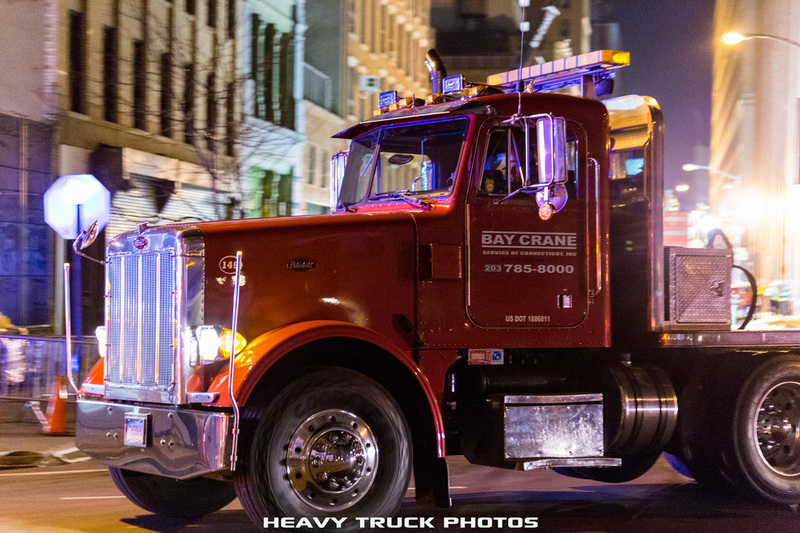 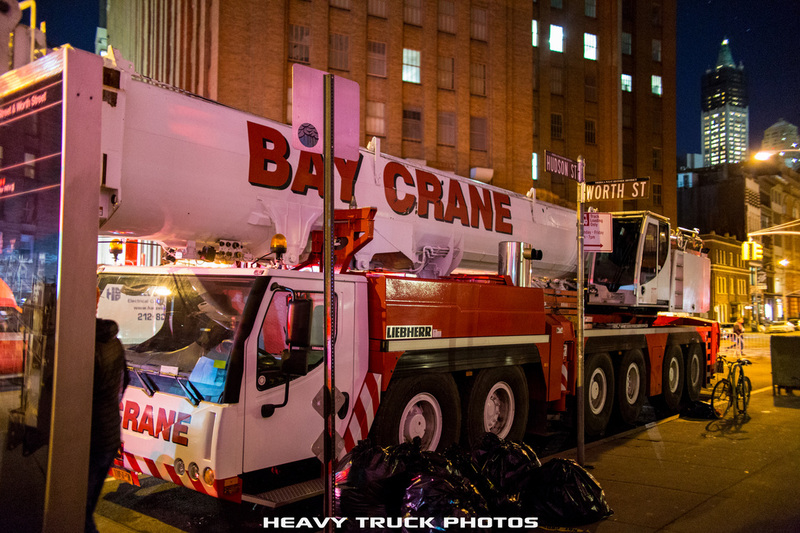 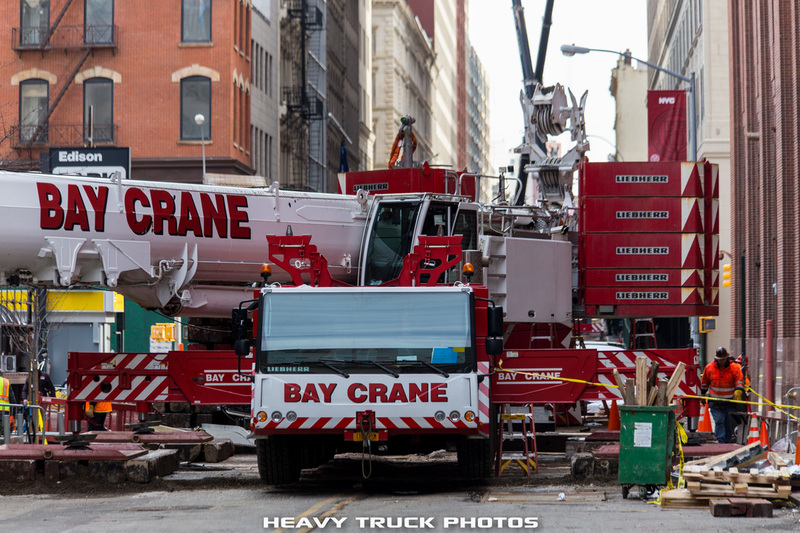 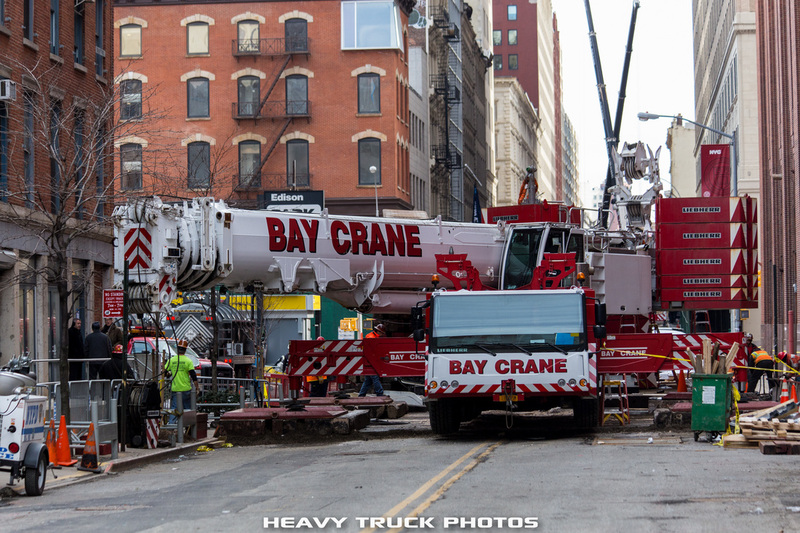 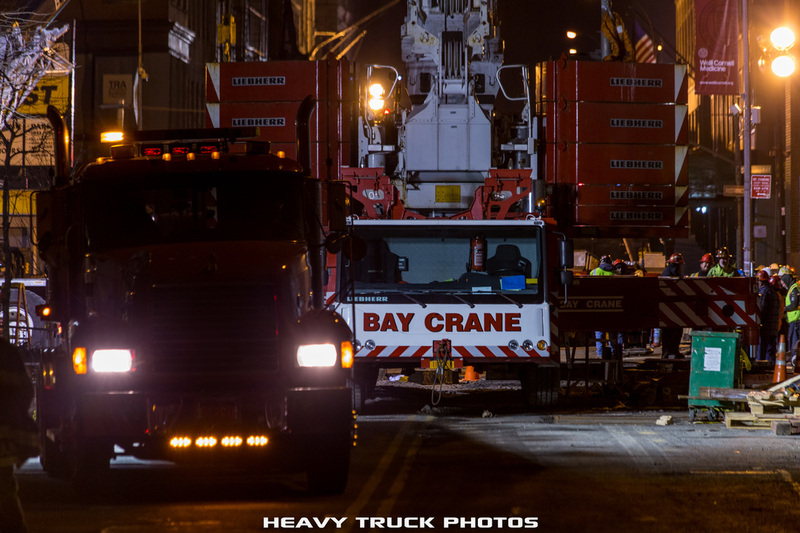 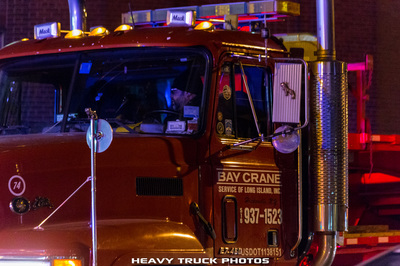 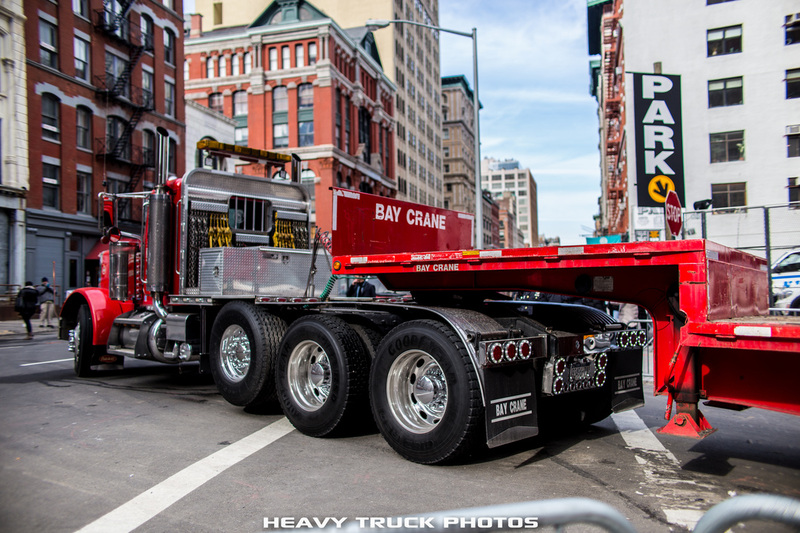 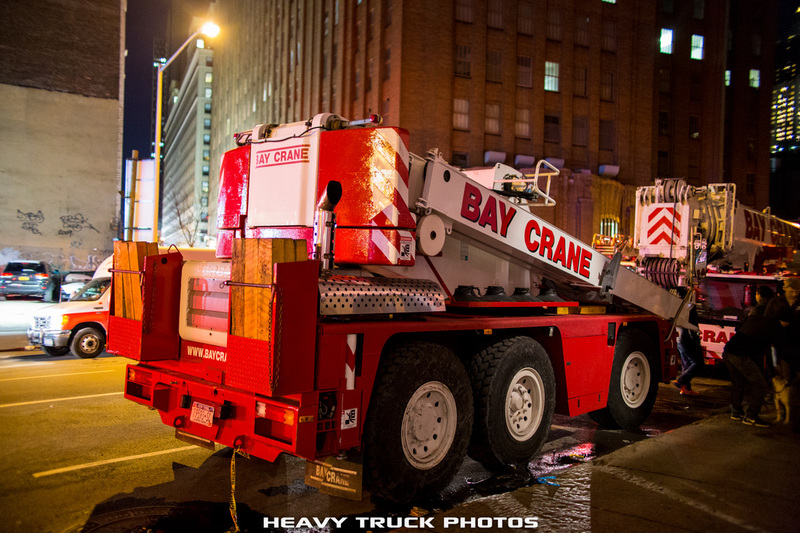 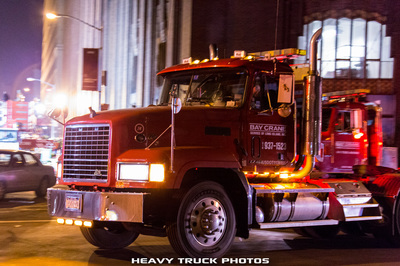 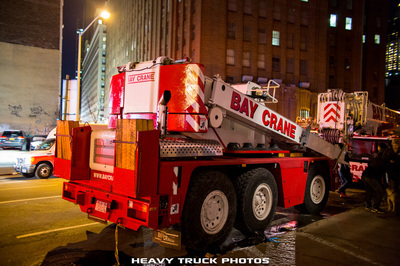 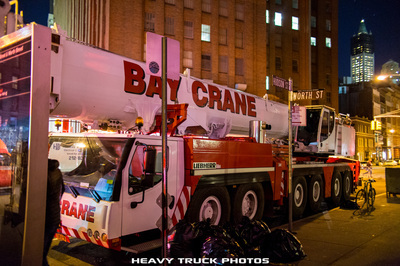 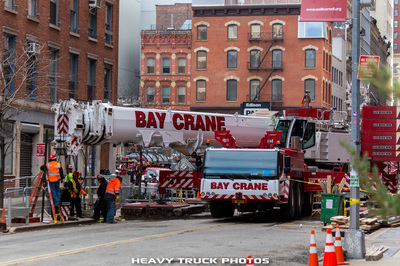 None of the victims were workers connected to the crane, which is owned by the Bay Crane company. 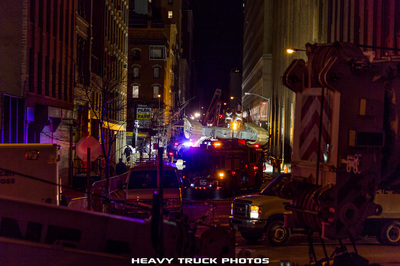 Four buildings were damaged, including New York Law School on West Broadway. 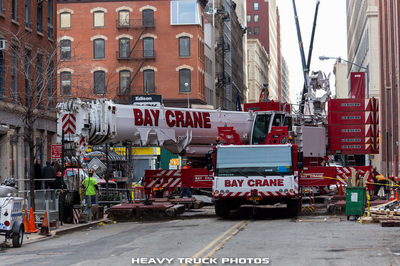 The crane's fall impacted gas mains, and officials say there are gas leaks in the area. 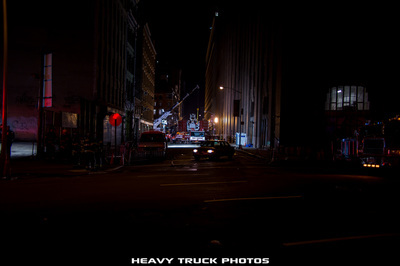 Several buildings have been evacuated, but none of them were residential. 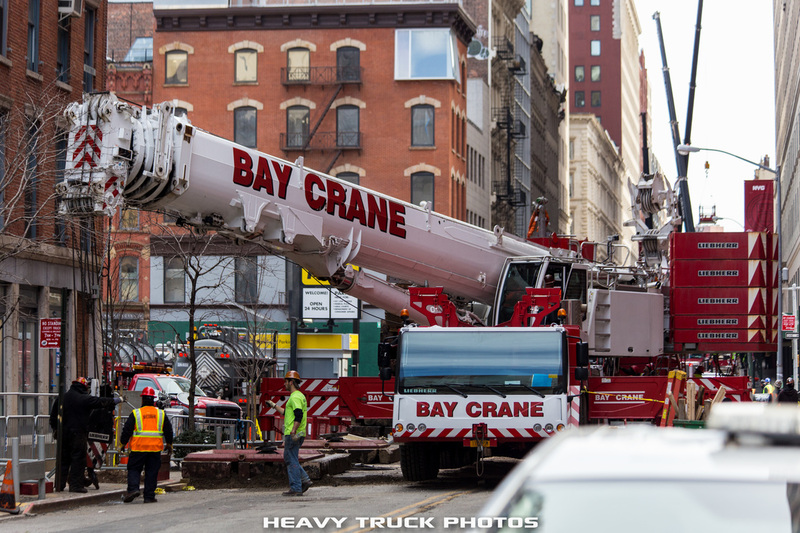 Workers were in the process of lowering and securing the 565-feet-tall crane this morning before it was toppled over by 25 mph winds. 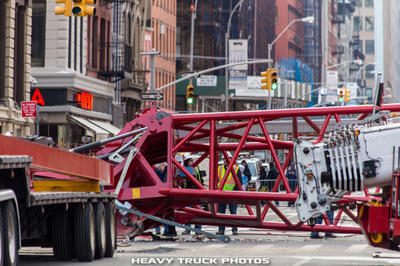 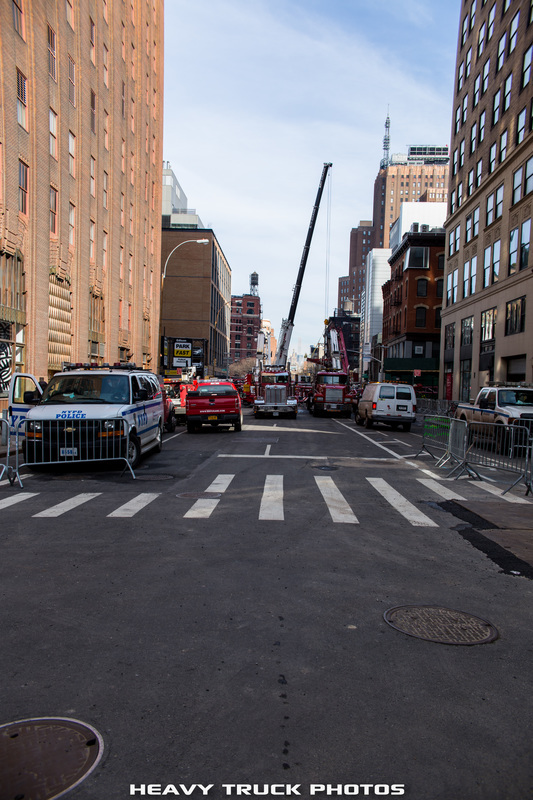 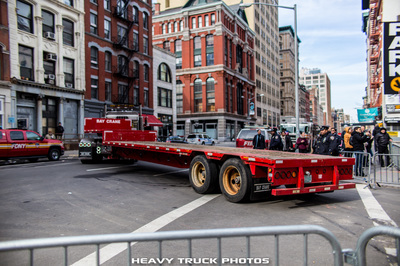 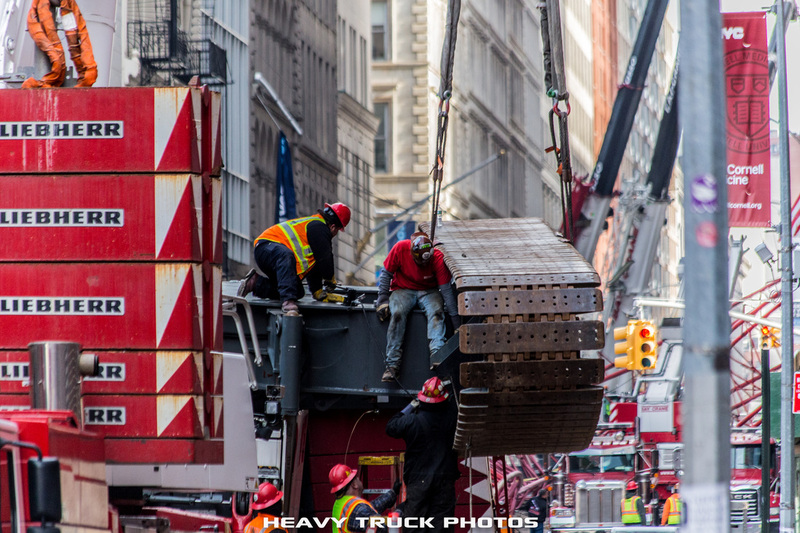 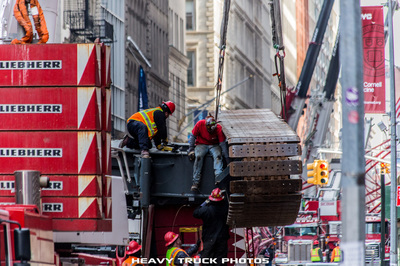 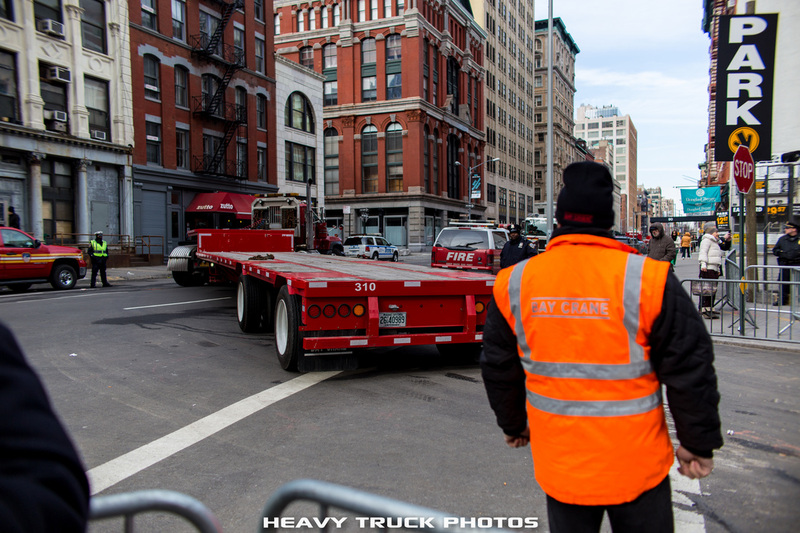 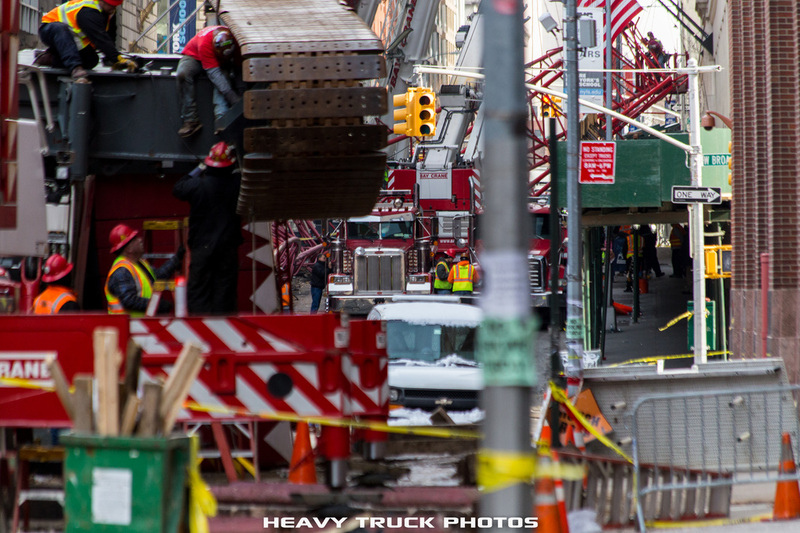 "The crew was directing people away from Worth St. as the crane was being lowered," according to de Blasio. 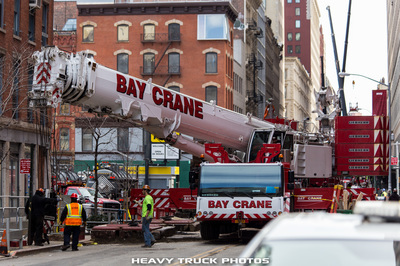 The crane was inspected by the Buildings Department yesterday because the company had requested permission to extend it to its current 565 feet height. 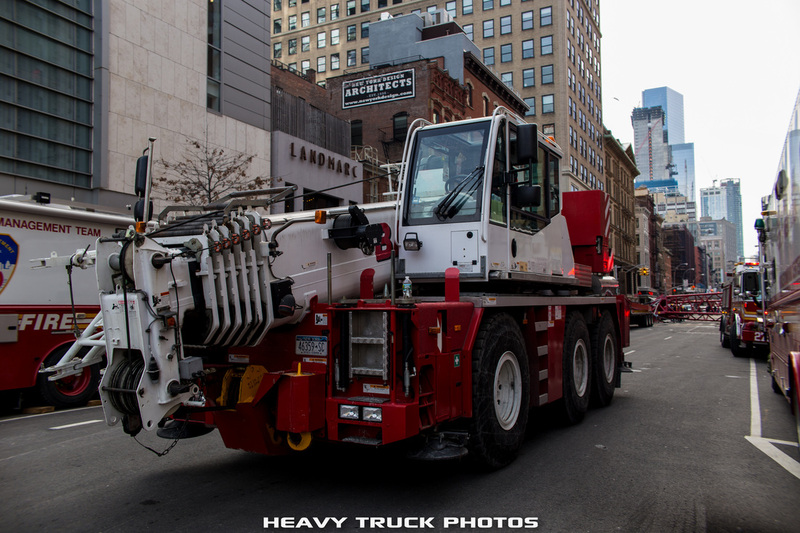 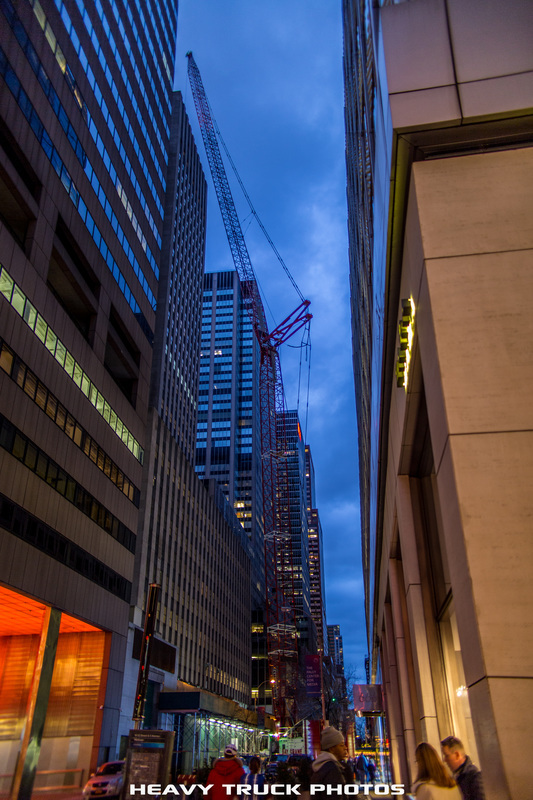 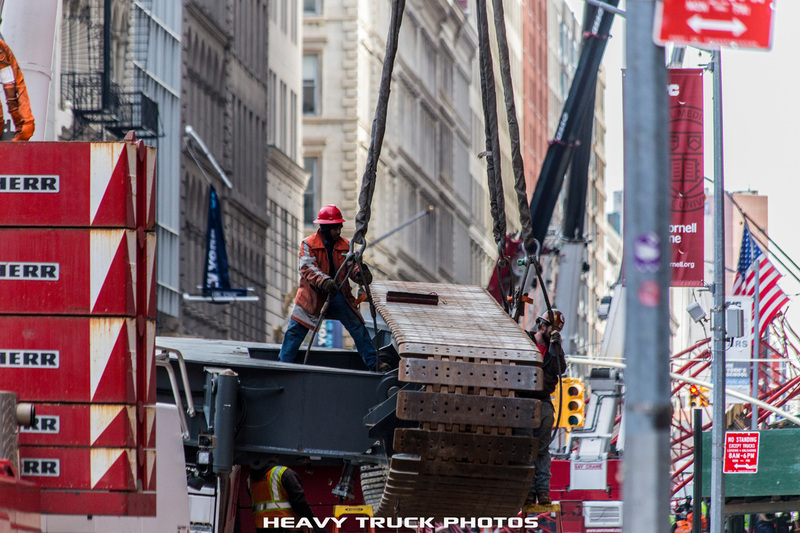 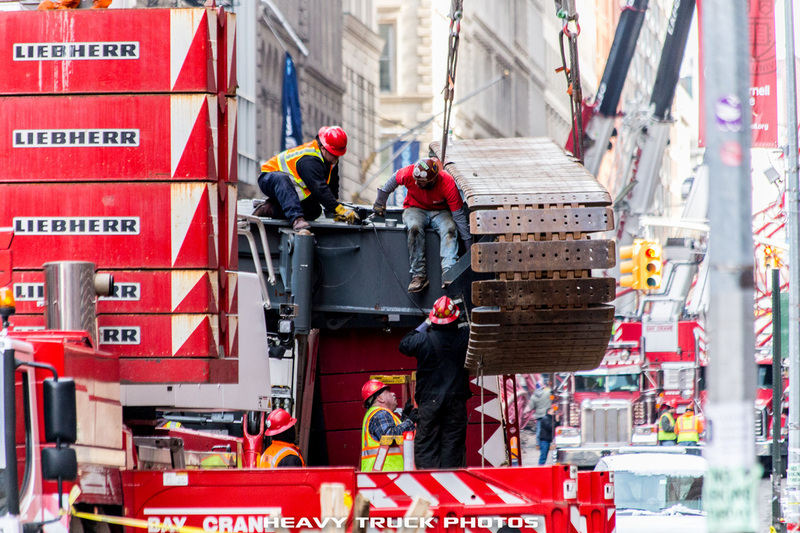 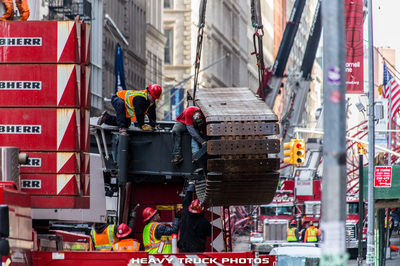 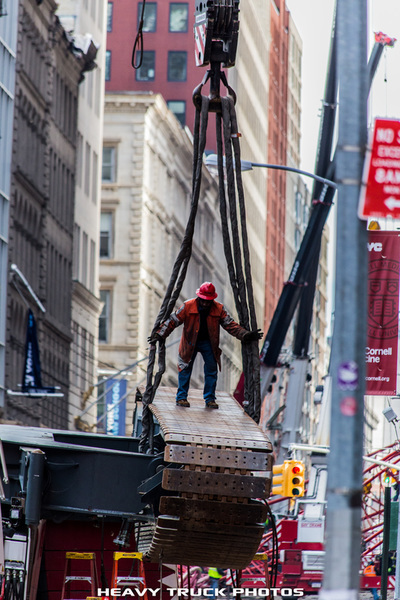 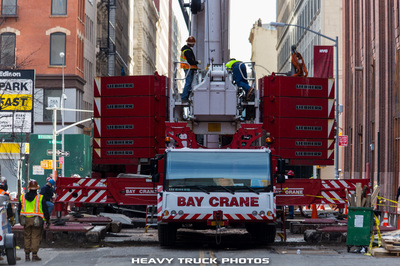 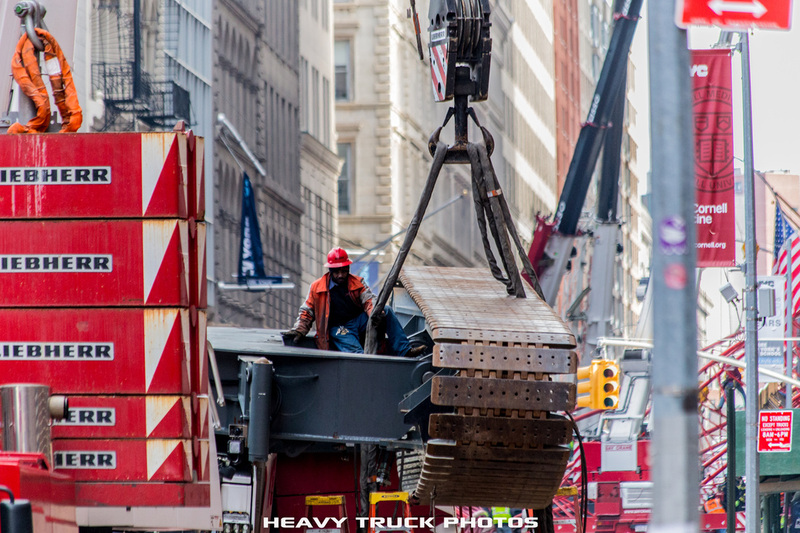 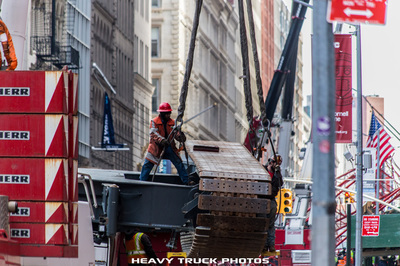 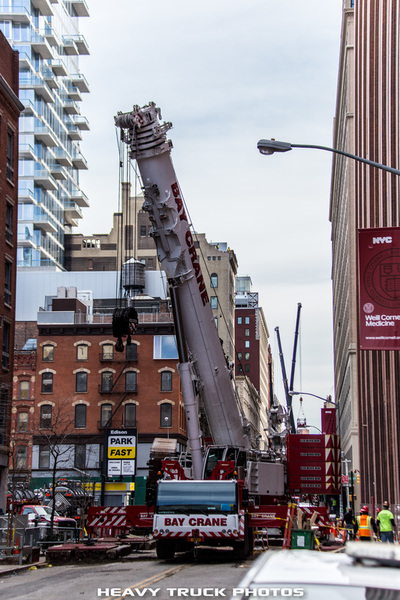 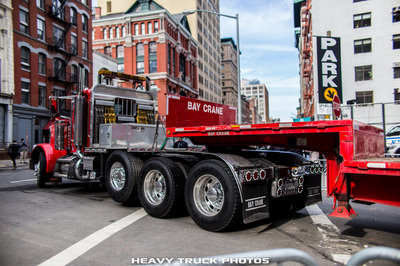 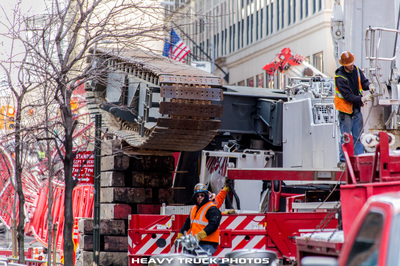 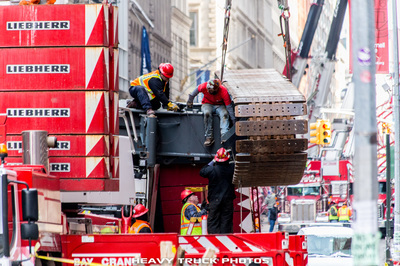 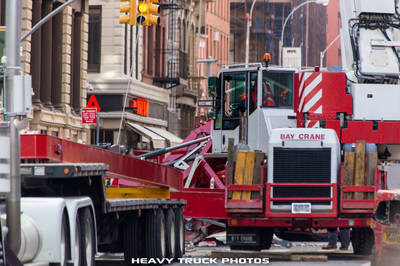 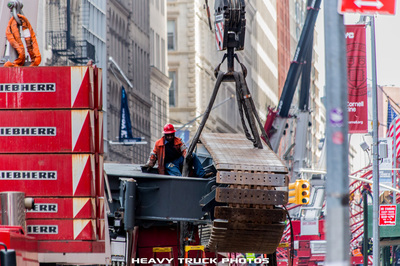 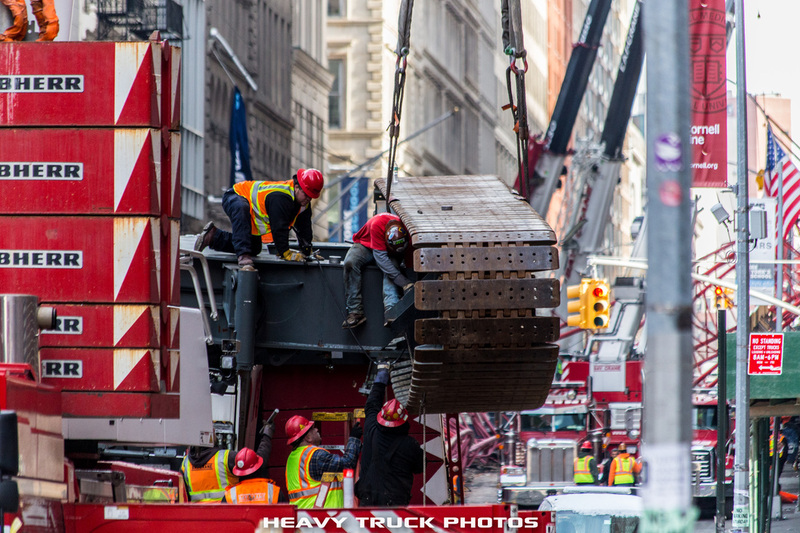 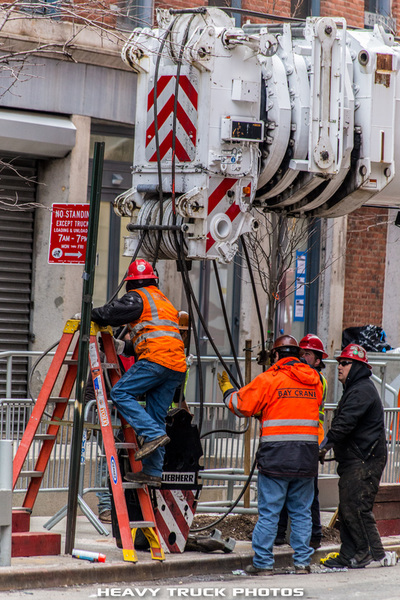 There are some 376 of this type of crane, called a "crawler crane," in use throughout the NYC, and de Blasio has ordered all of them to be lowered and secured in the wake of today's incident. 76 taller "tower cranes" have also been ordered secured. 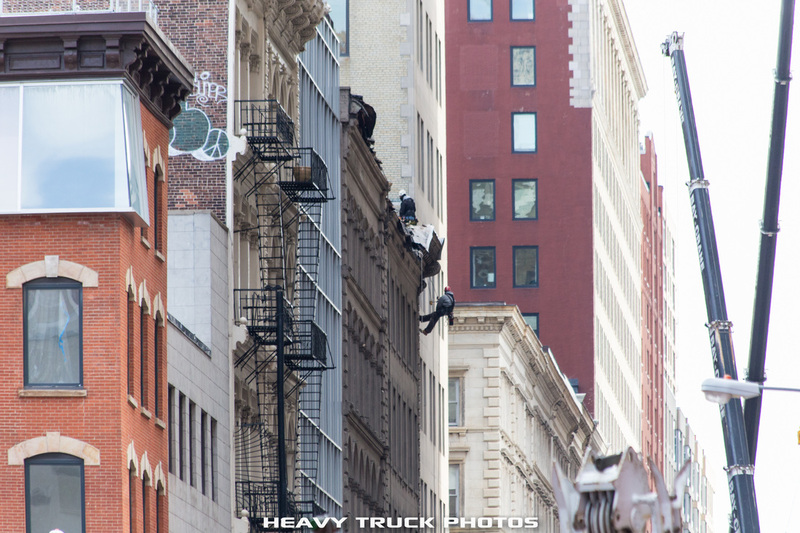 The crane operator is being interviewed by the NYPD, but it's currently unclear if any criminality is suspected."